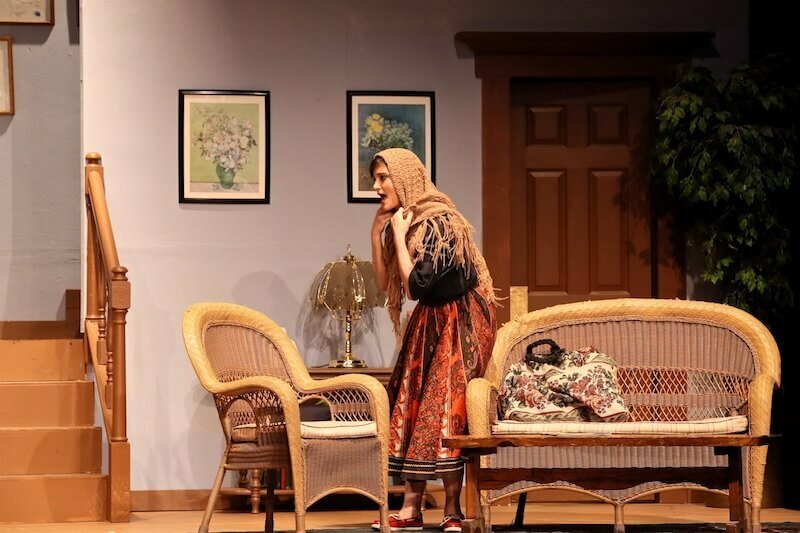 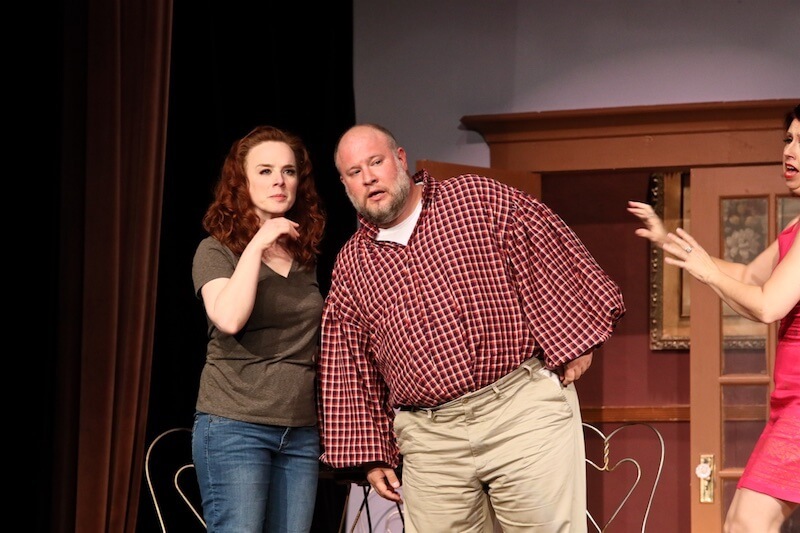 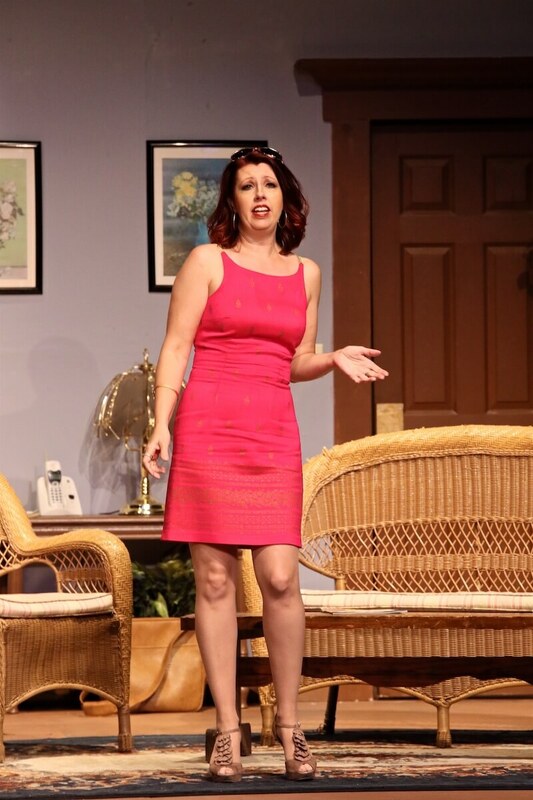 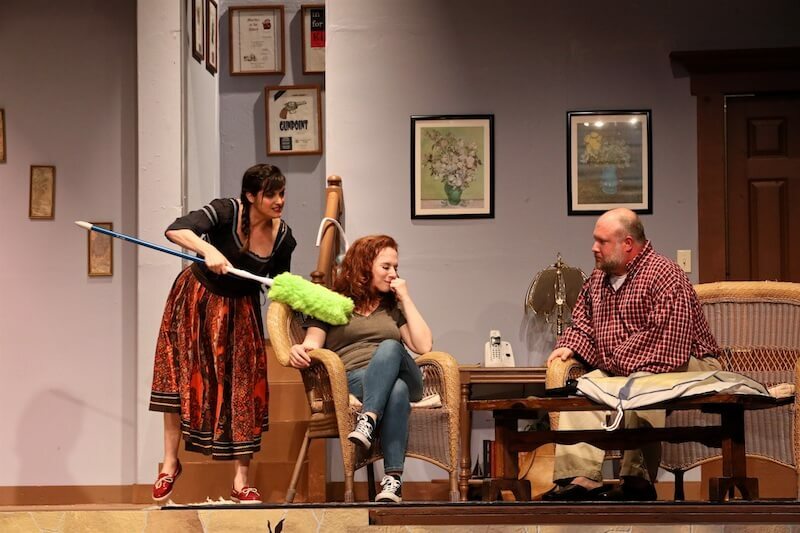 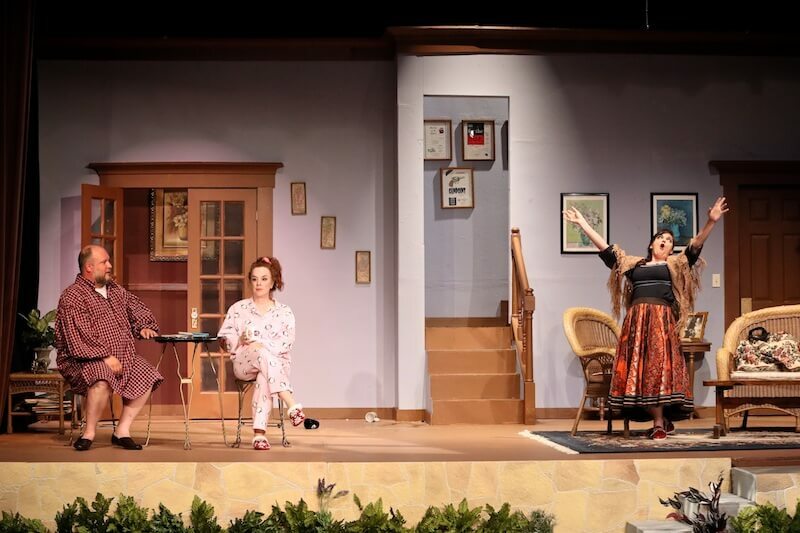 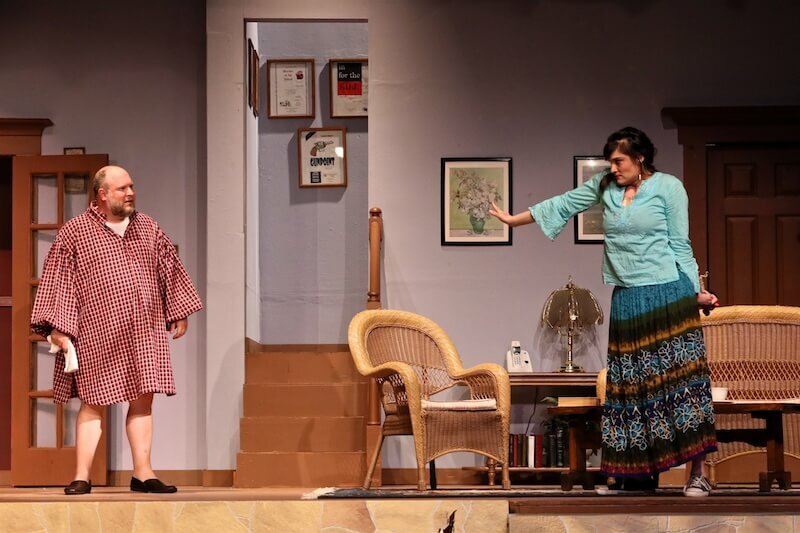 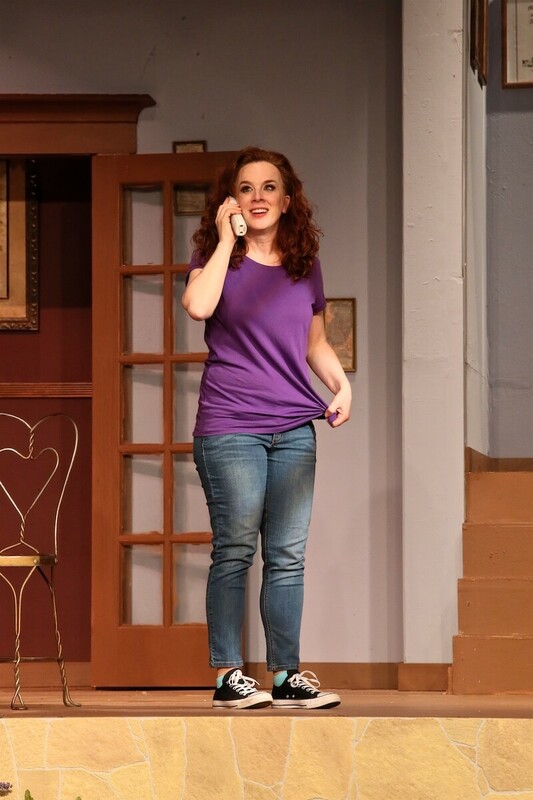 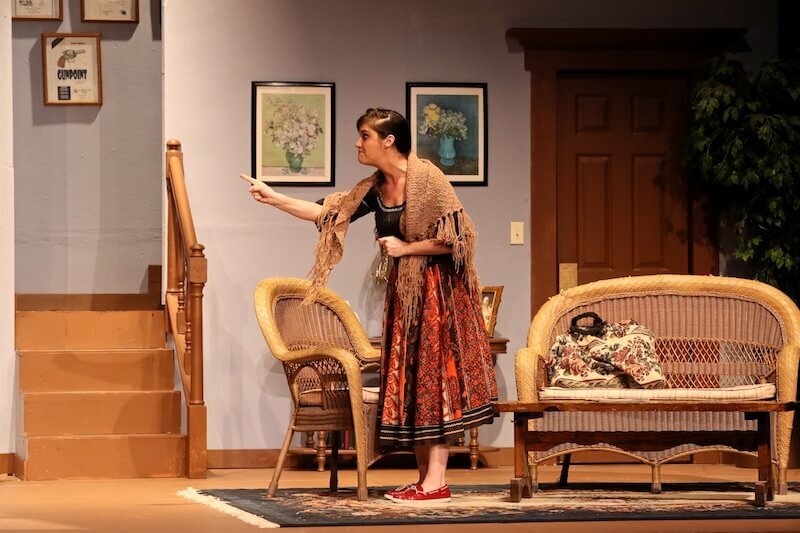 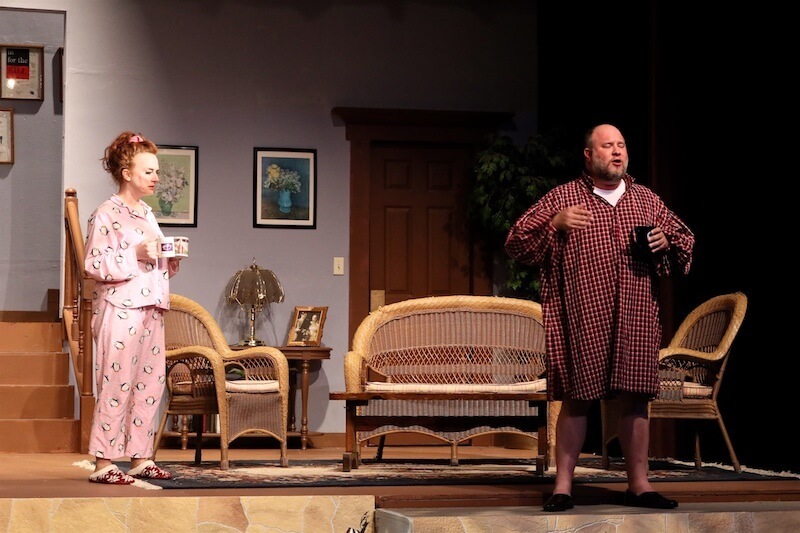 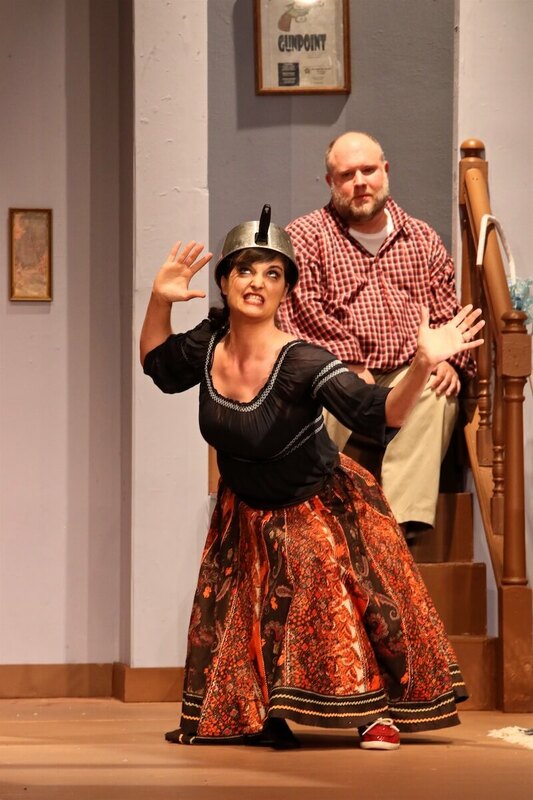 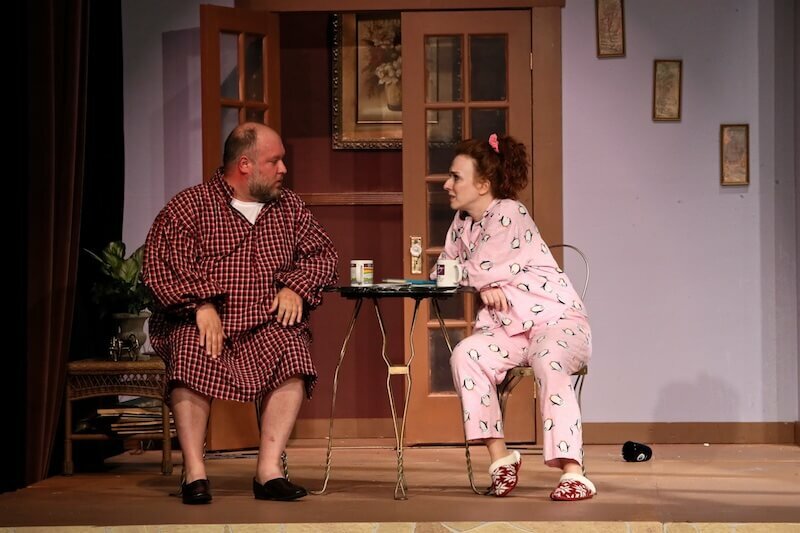 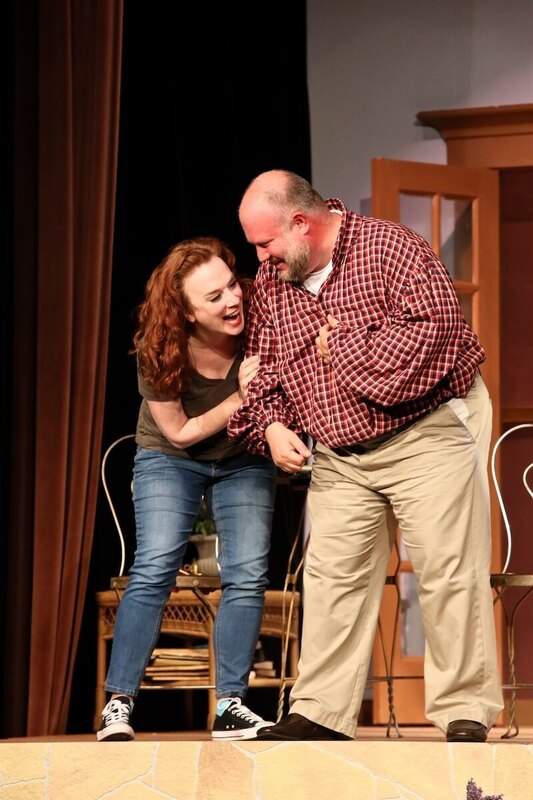 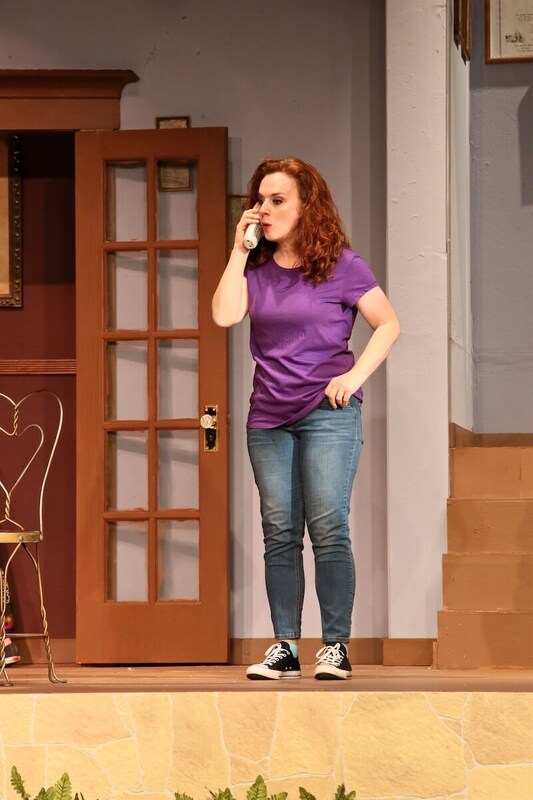 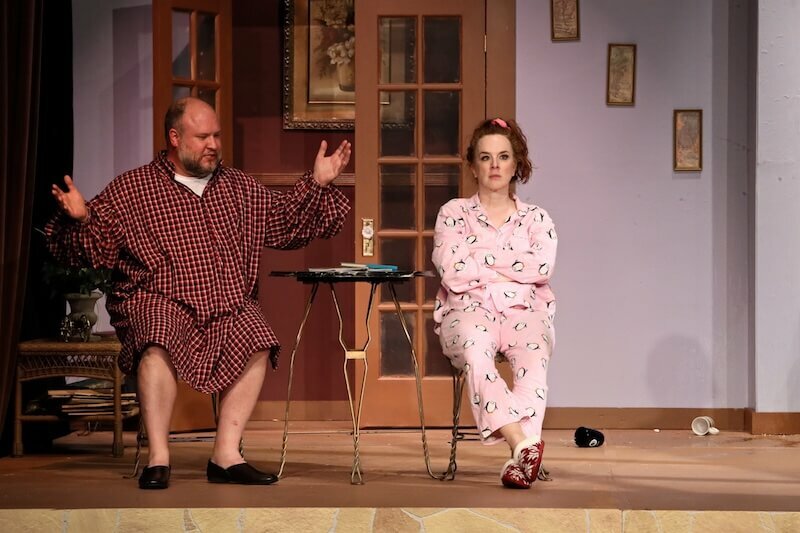 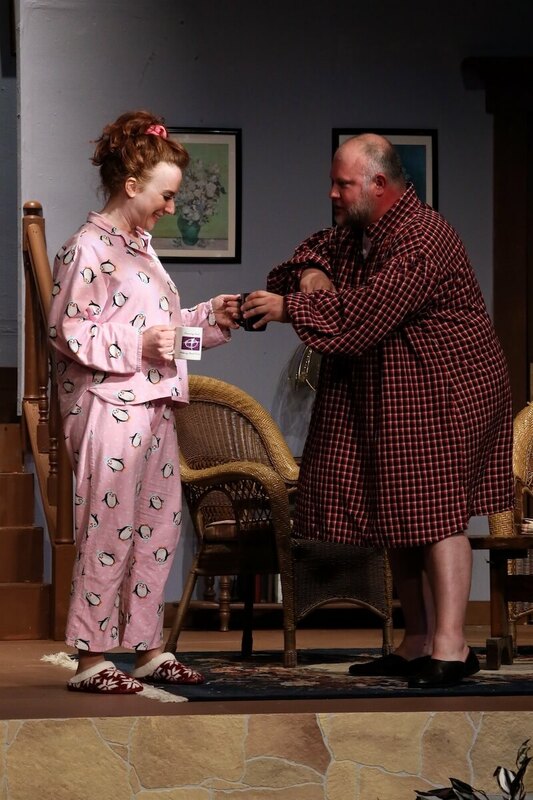 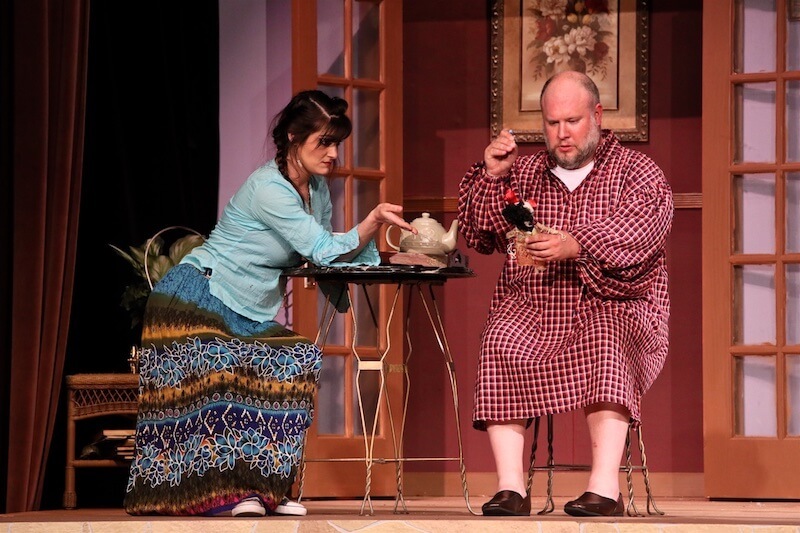 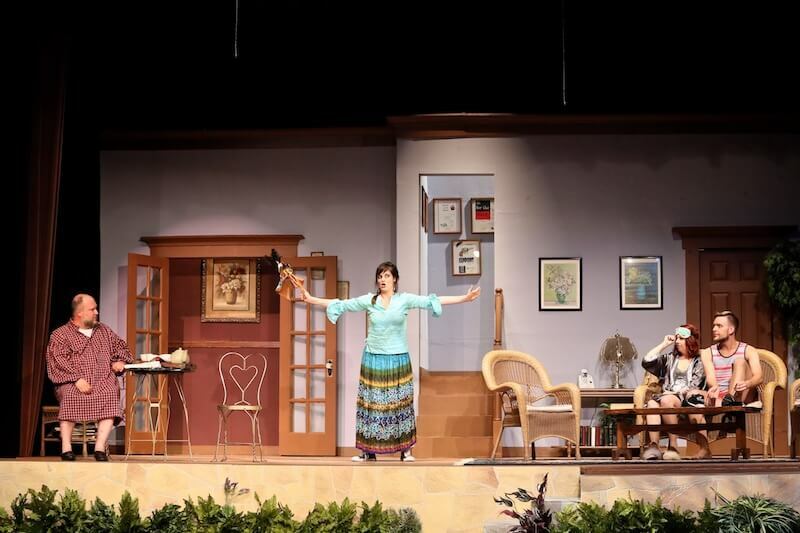 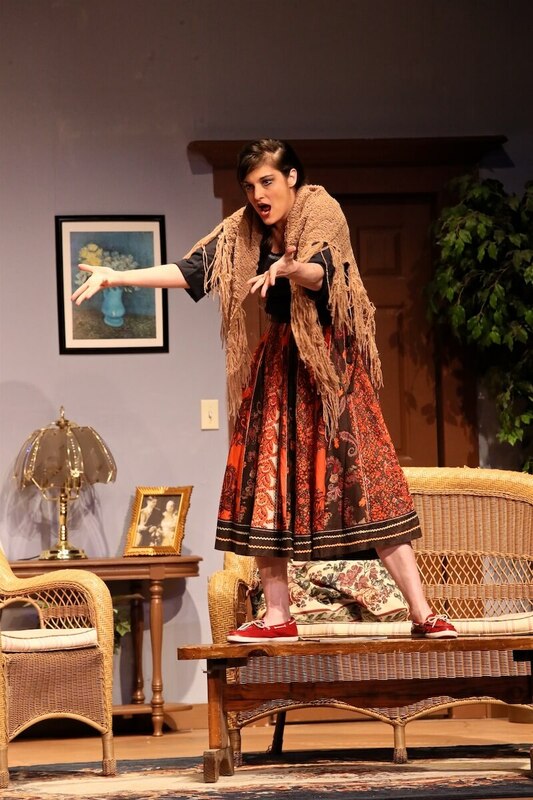 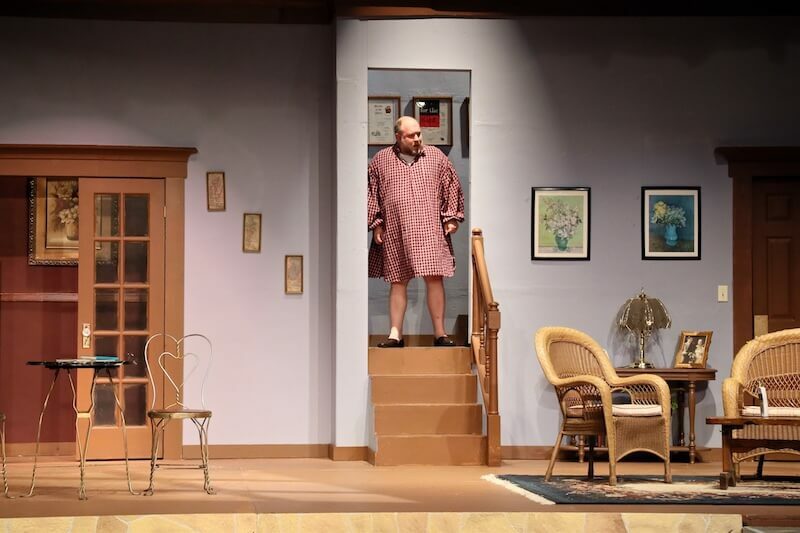 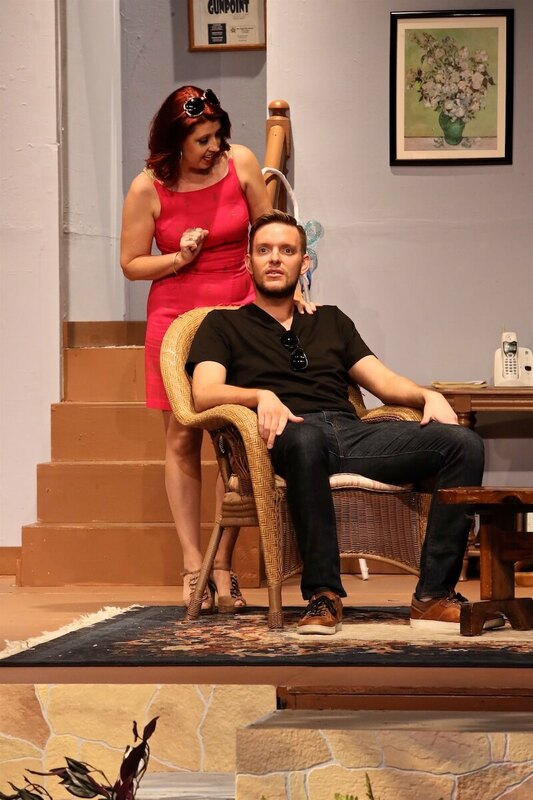 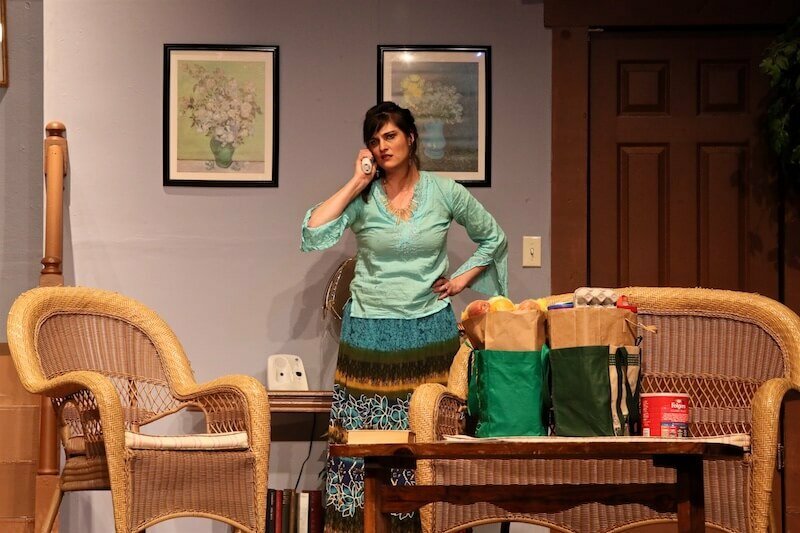 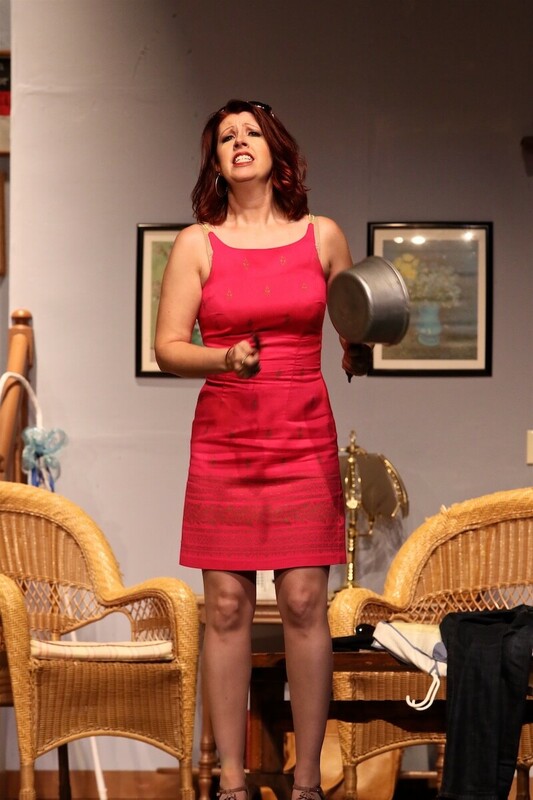 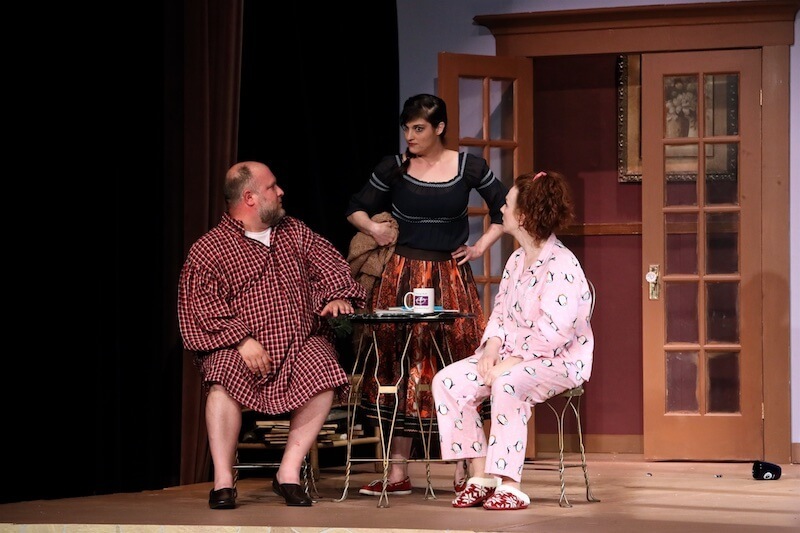 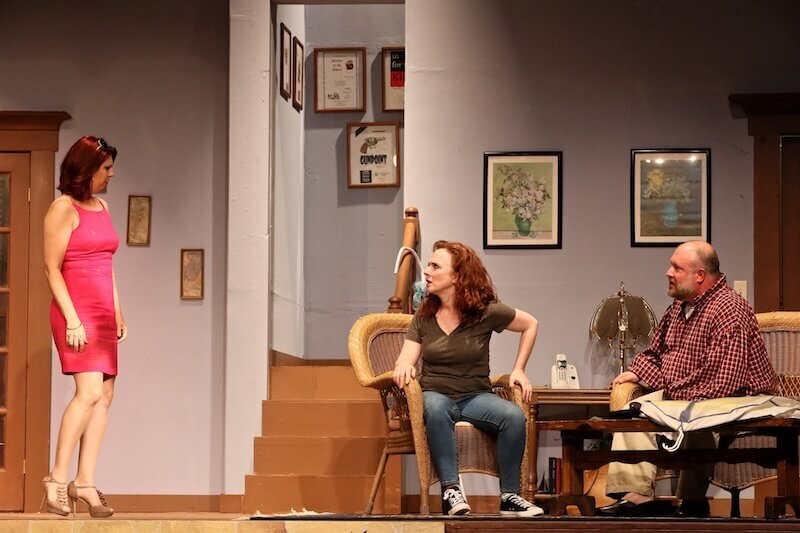 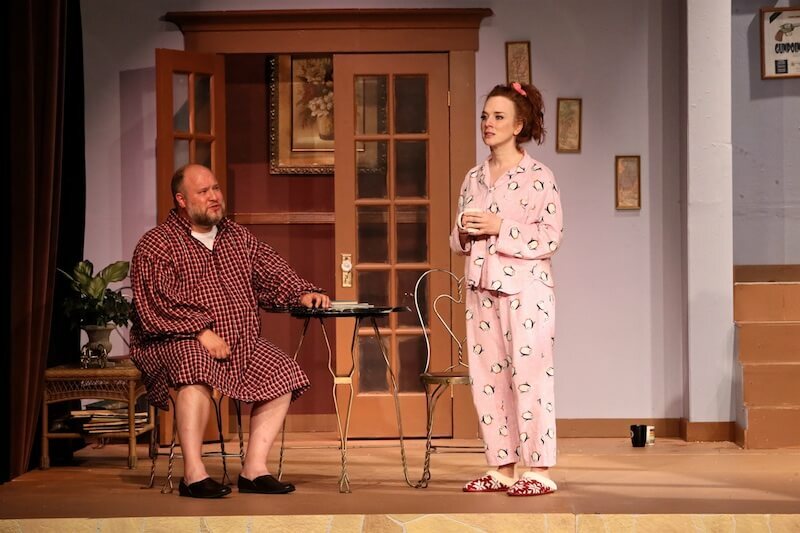 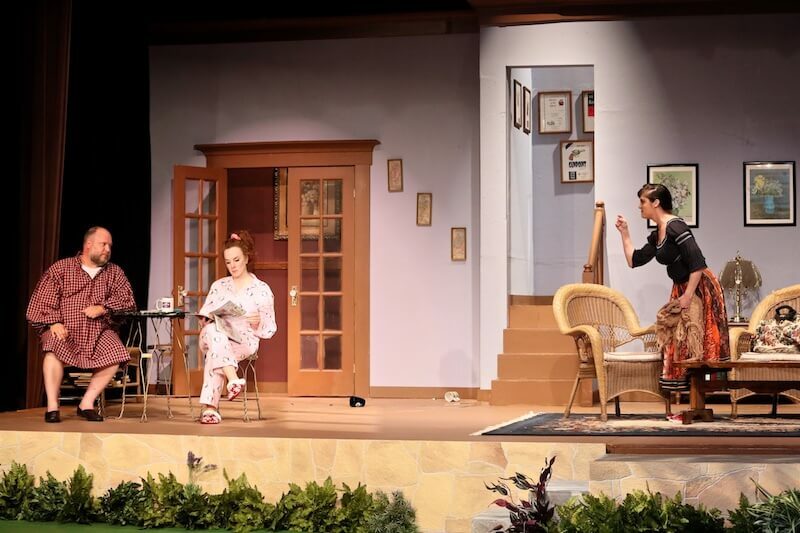 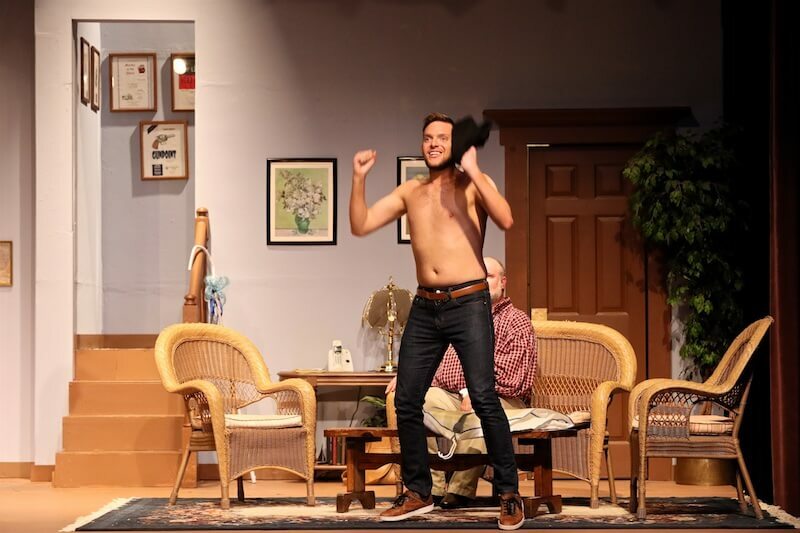 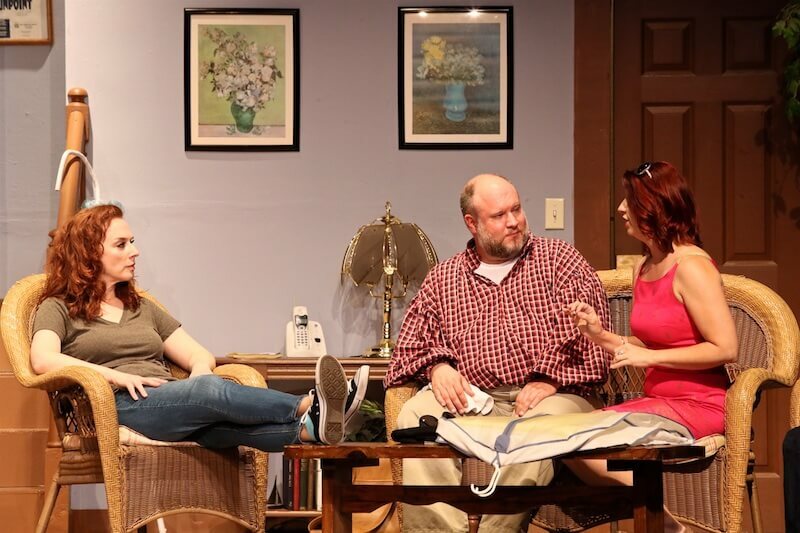 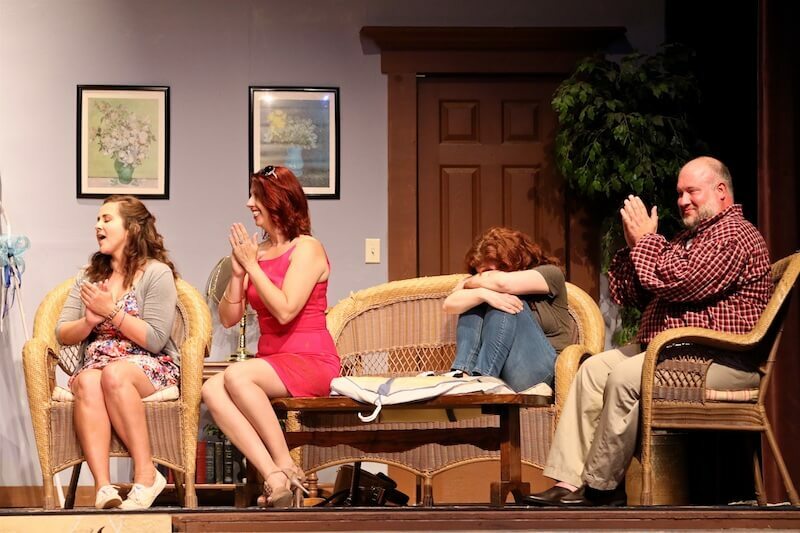 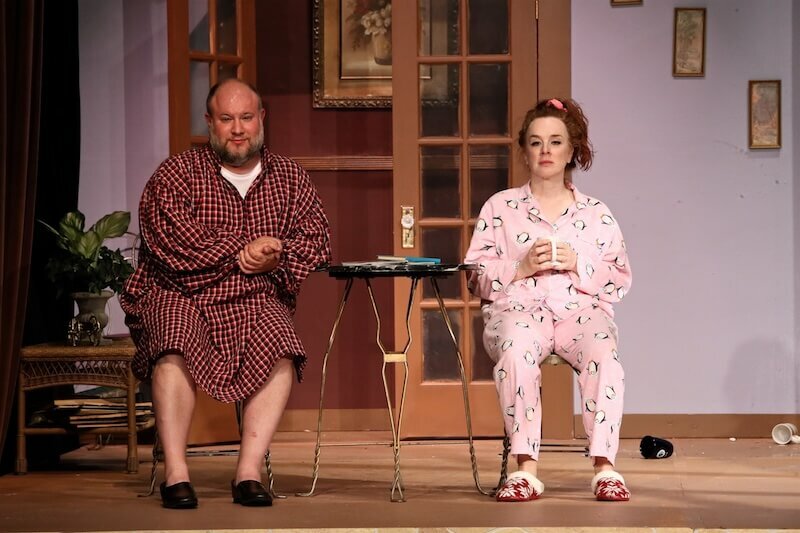 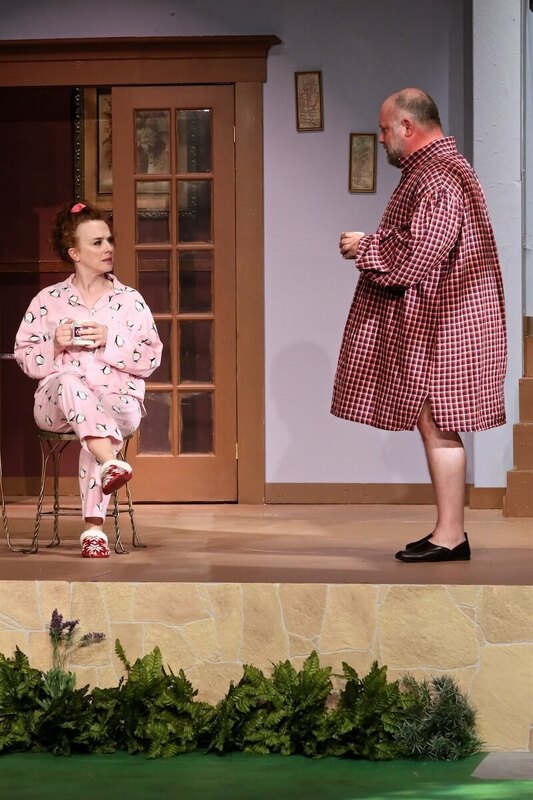 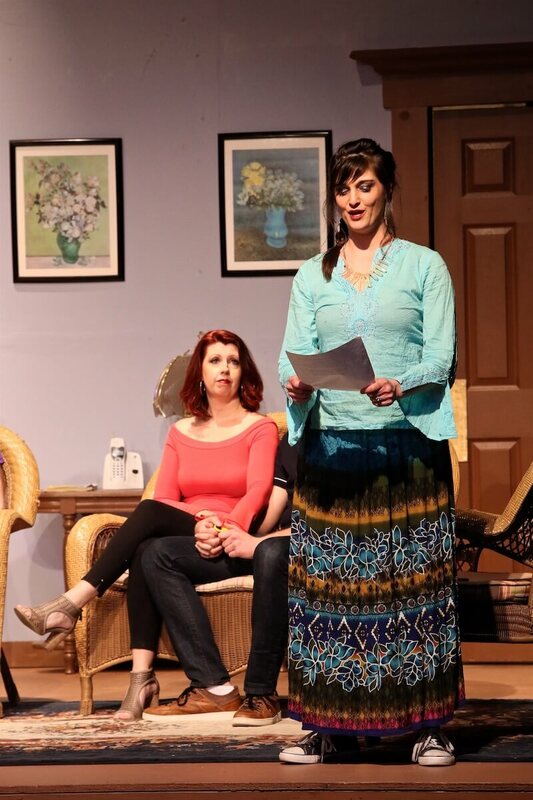 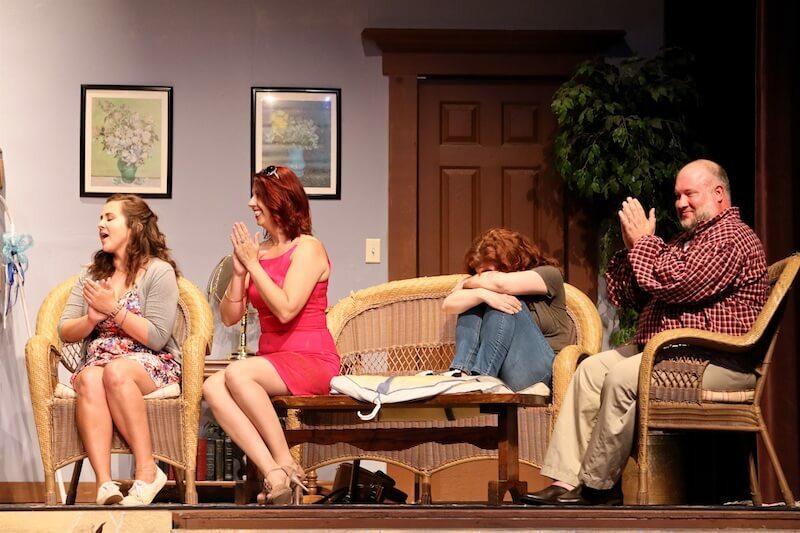 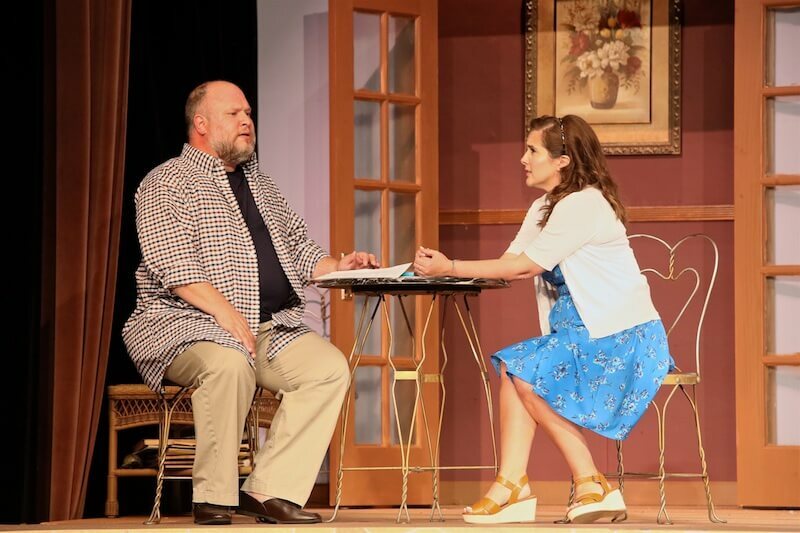 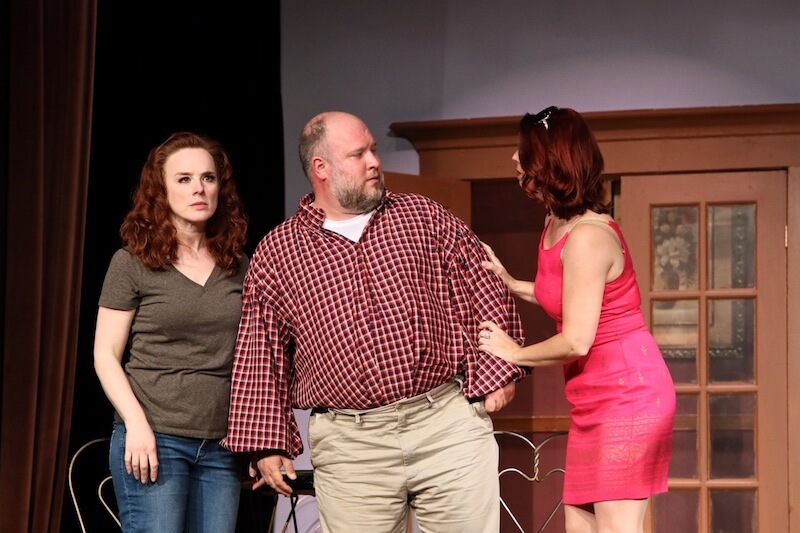 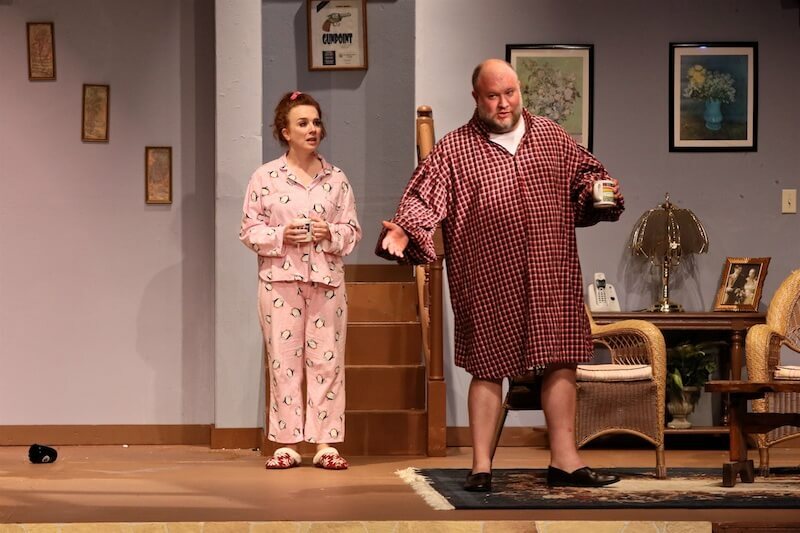 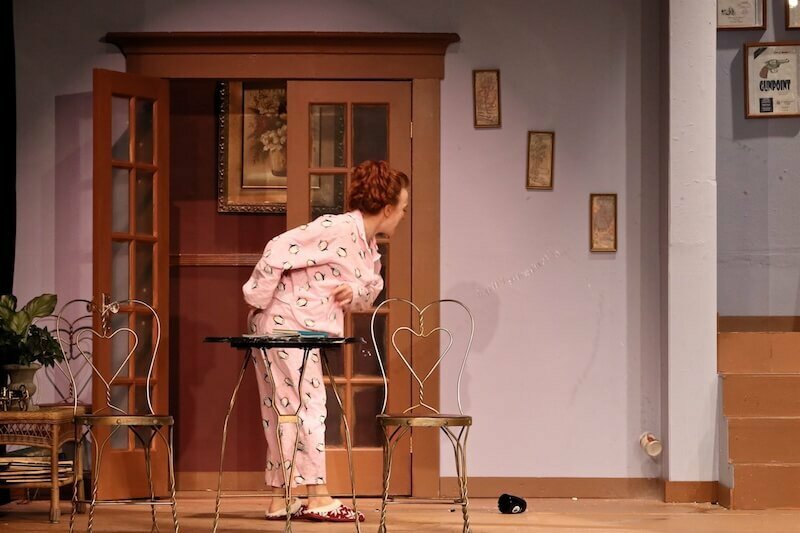 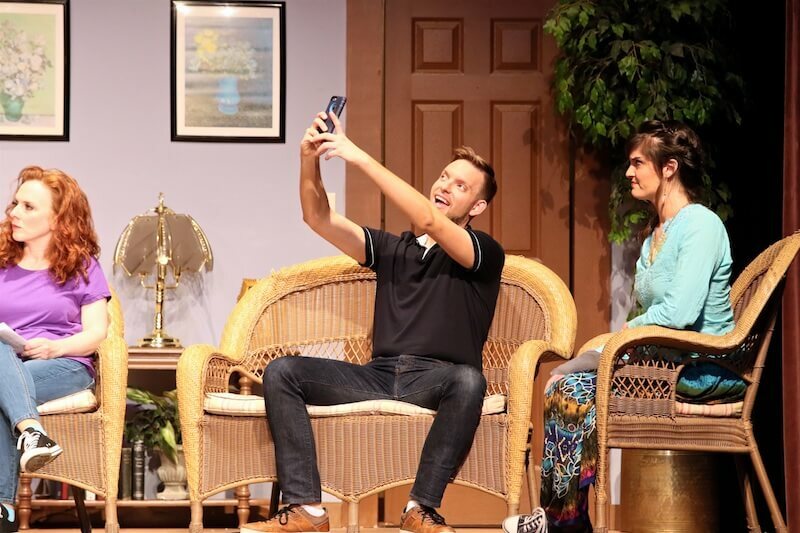 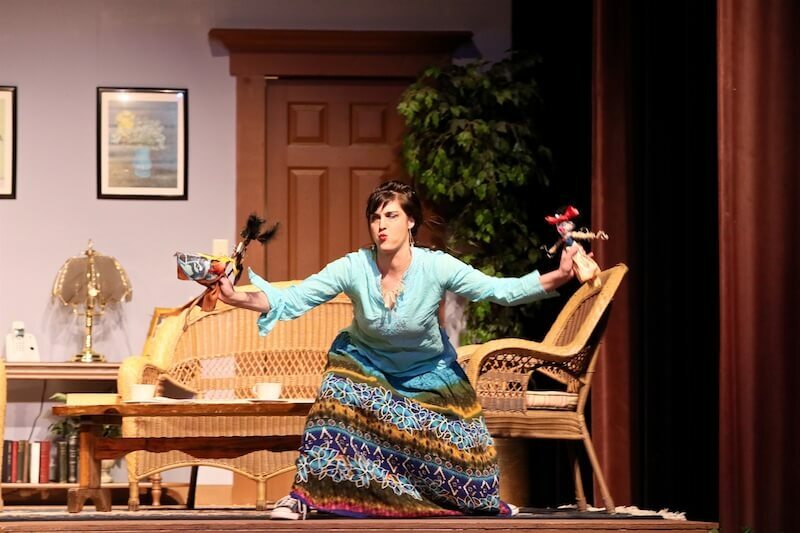 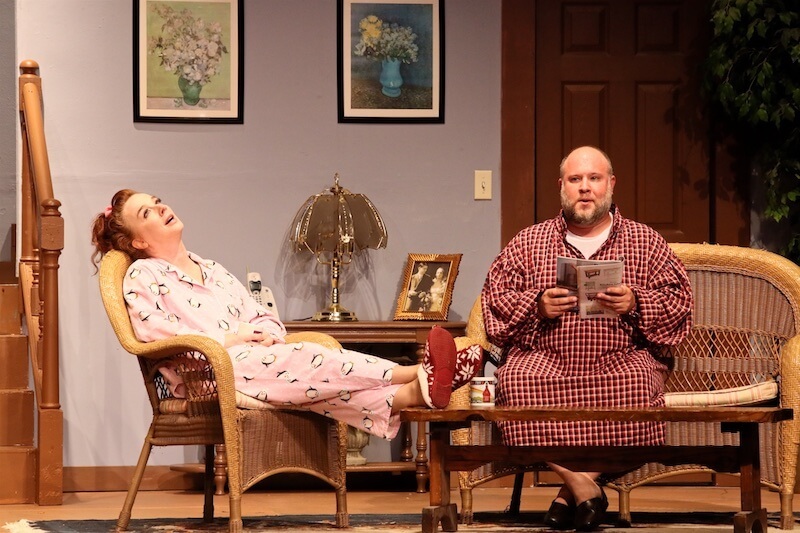 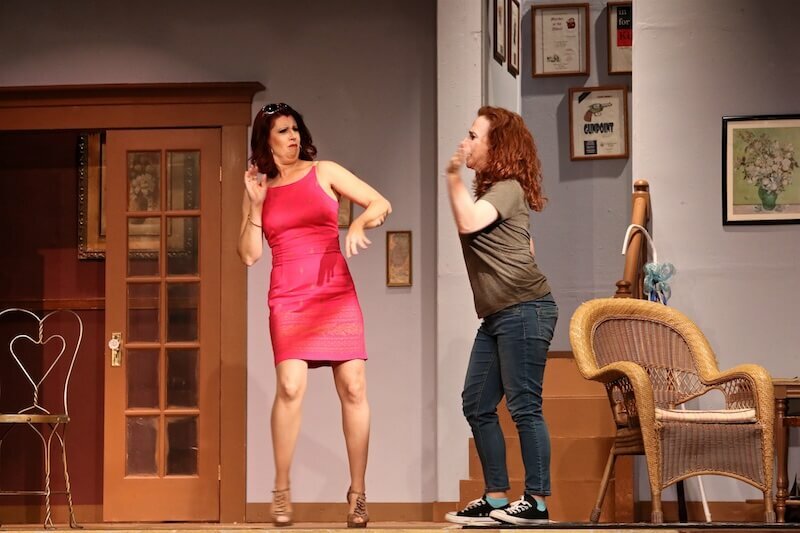 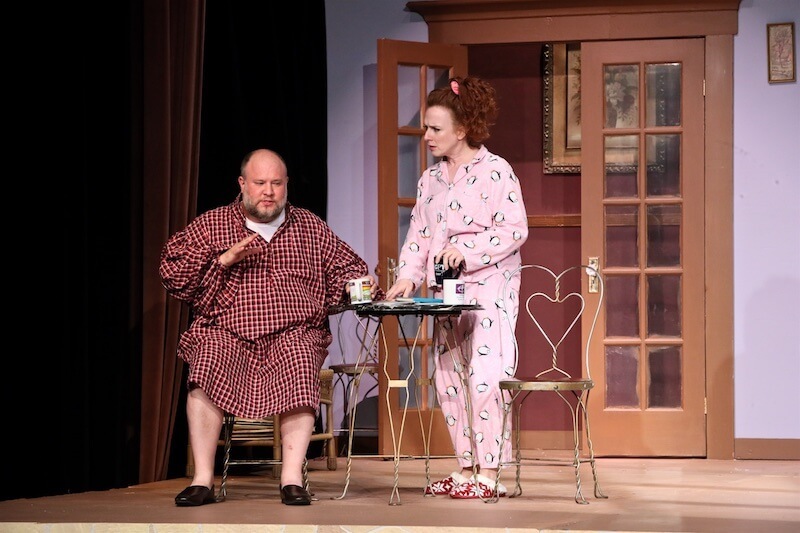 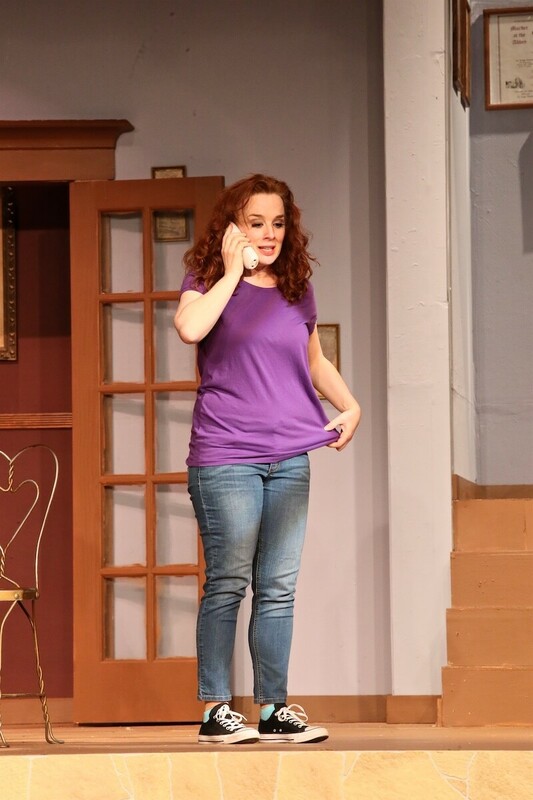 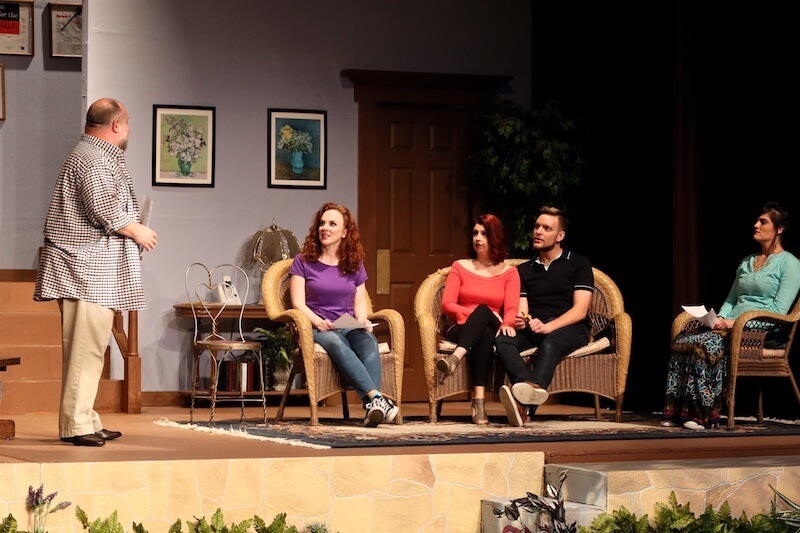 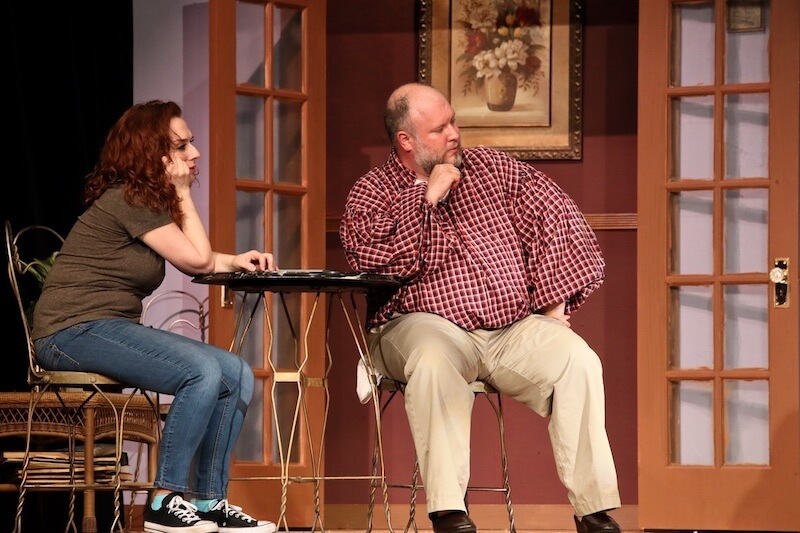 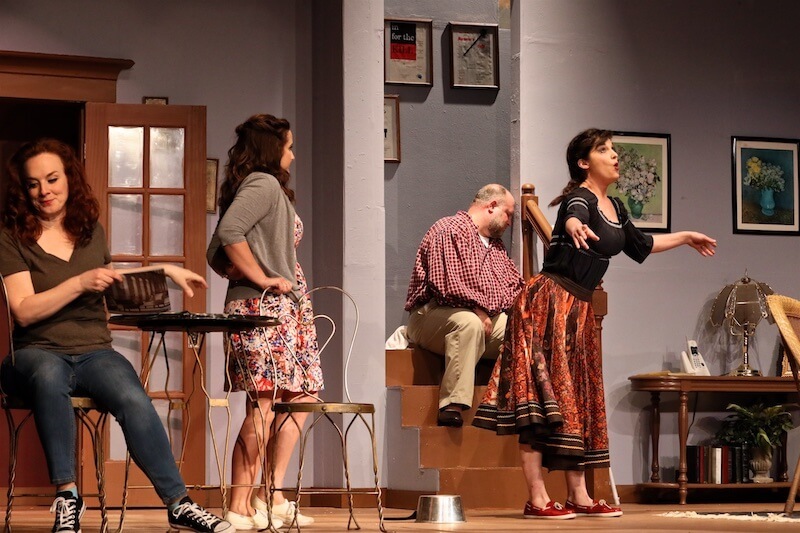 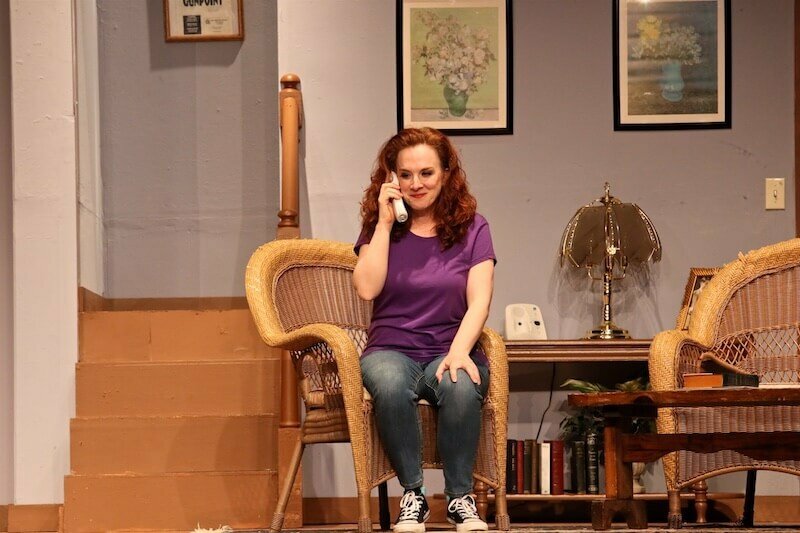 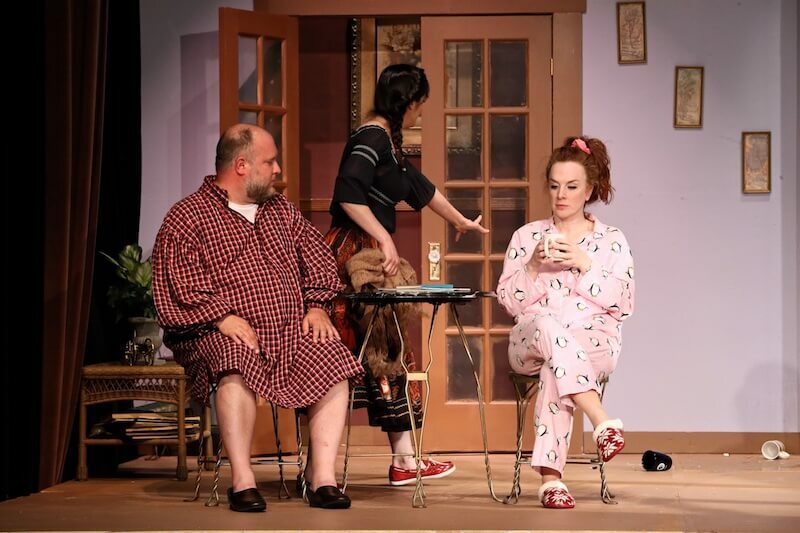 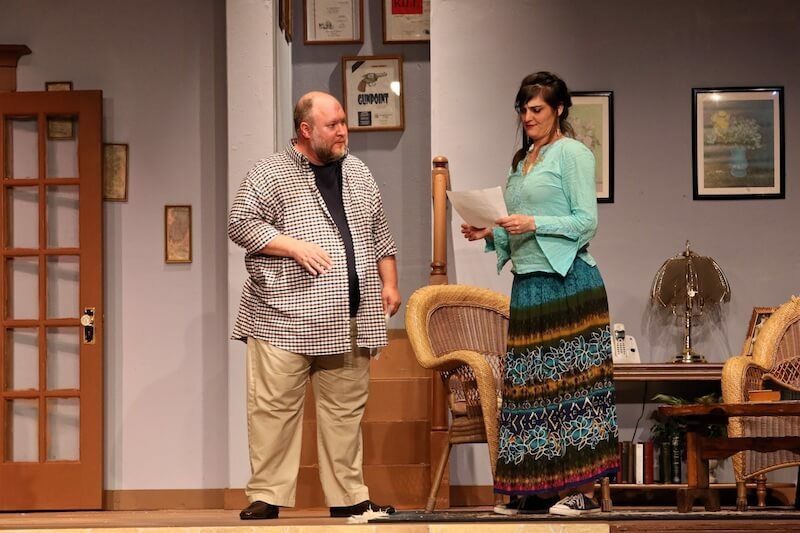 Middle-aged siblings Vanya and Sonia share a home in Bucks County, PA, where they bicker and complain about the circumstances of their lives. 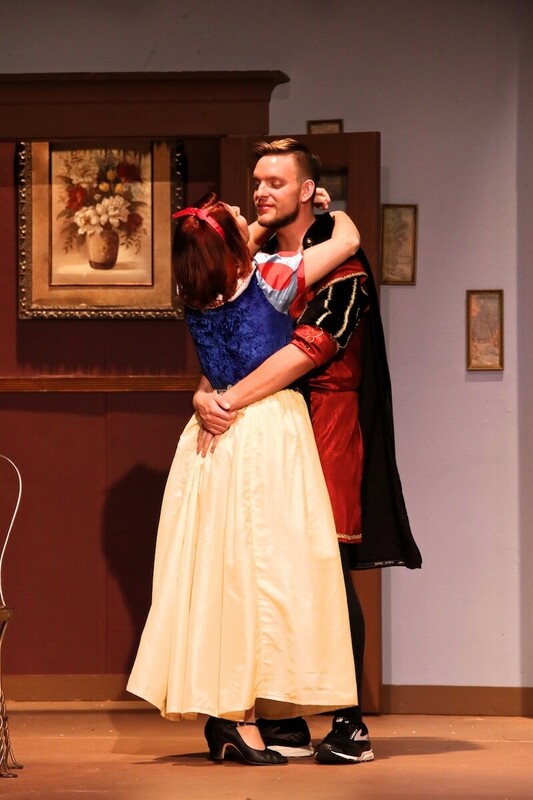 Suddenly, their movie-star sister, Masha, swoops in with her new boy toy, Spike. 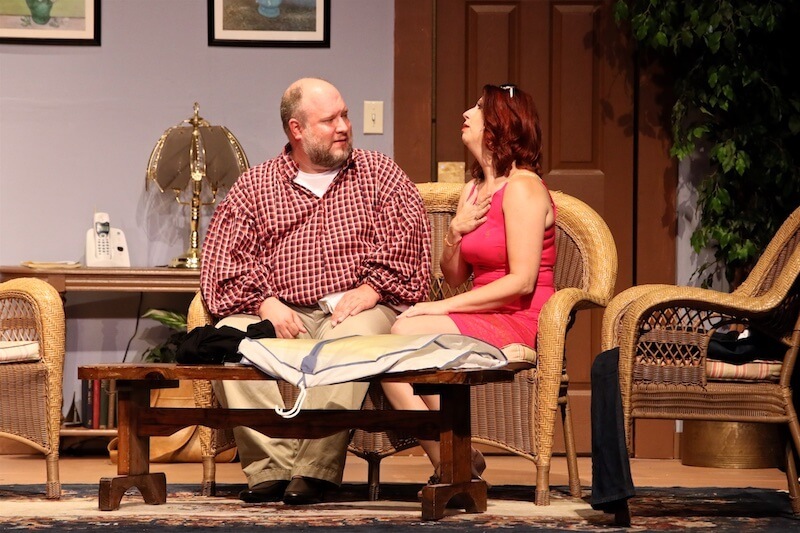 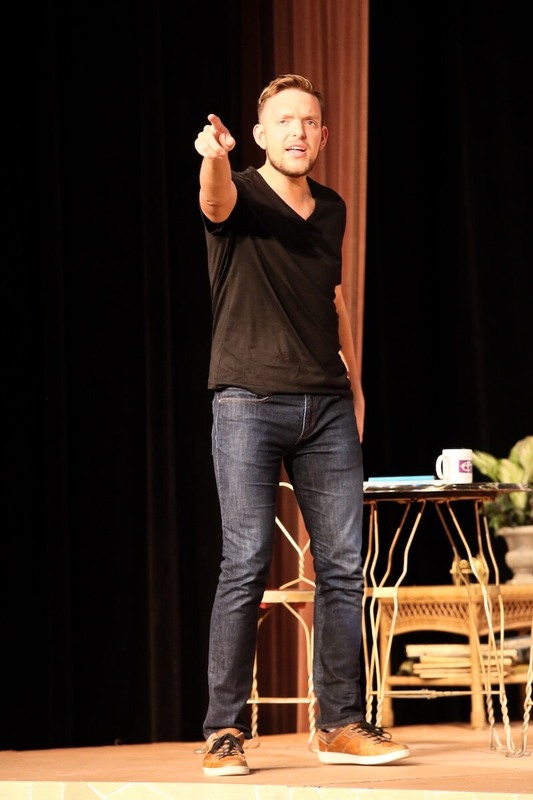 Old resentments flare up, eventually leading to threats to sell the house. 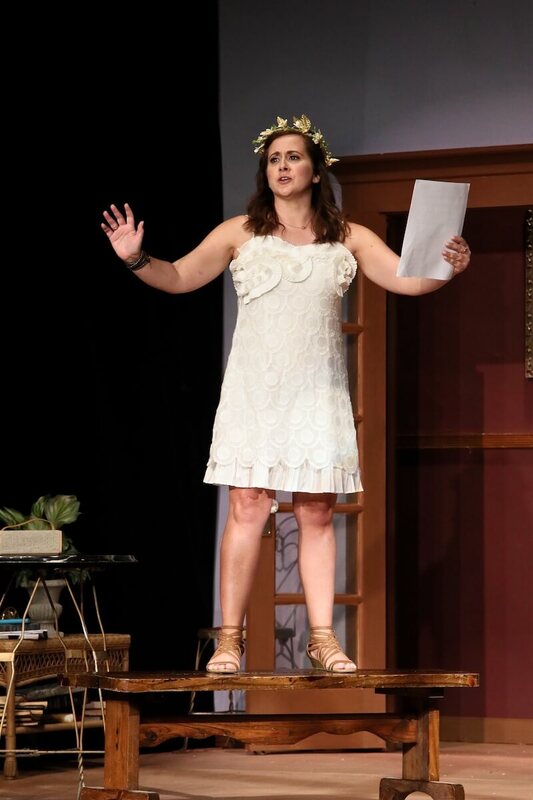 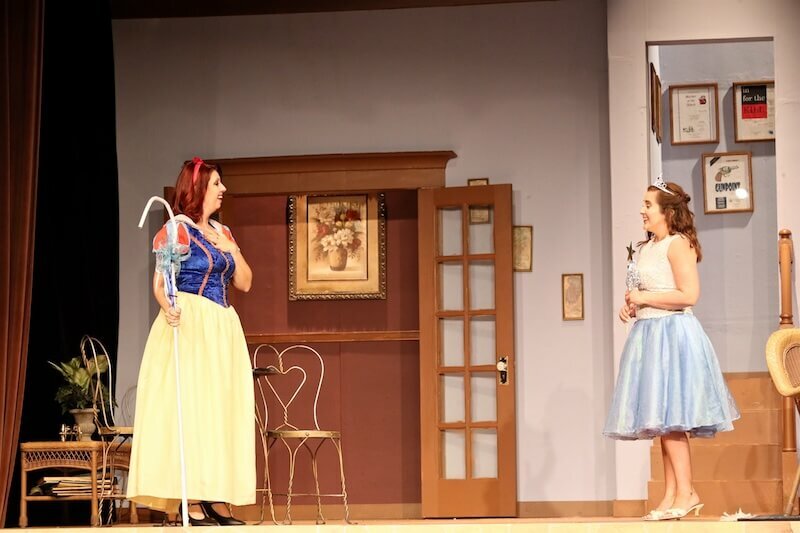 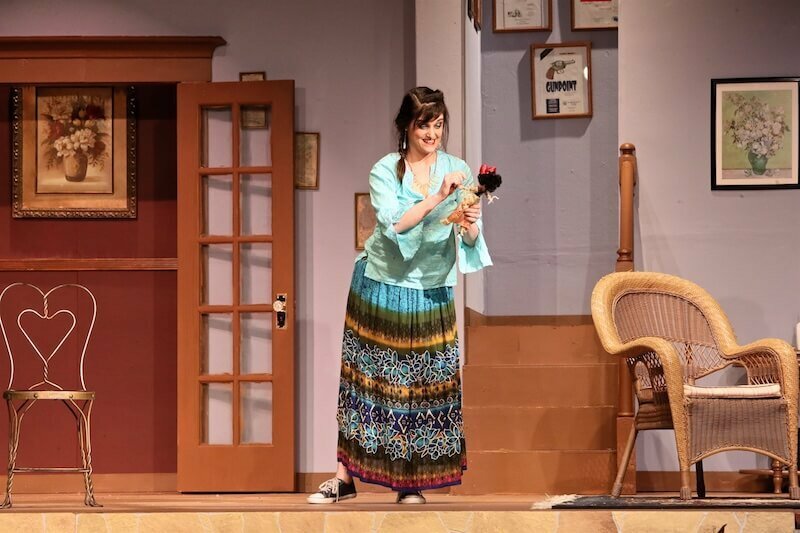 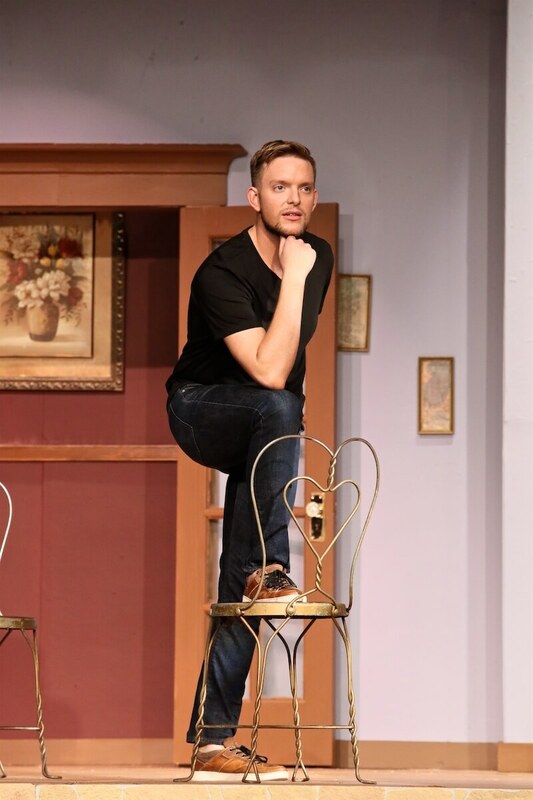 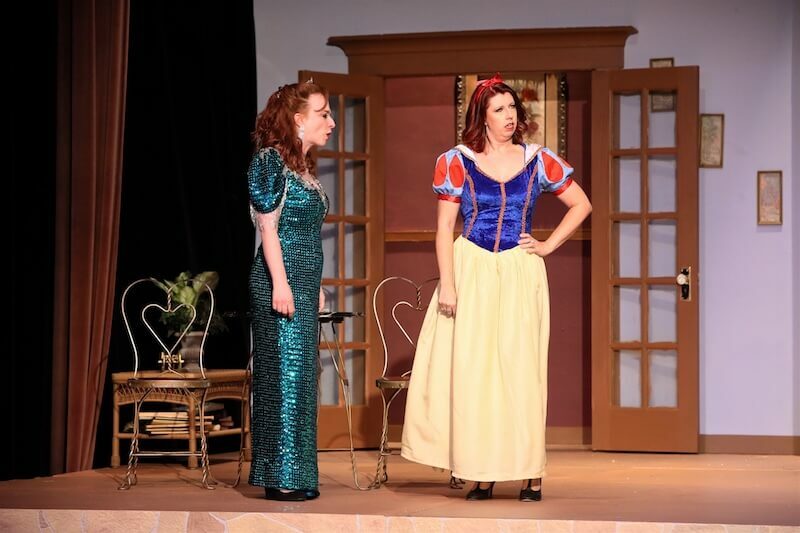 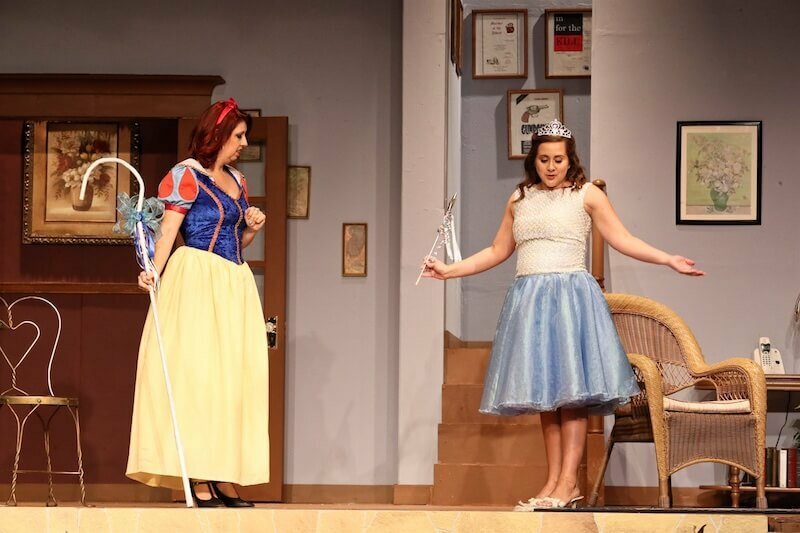 Also on the scene are sassy maid Cassandra, who can predict the future, and a lovely young aspiring actress named Nina, whose prettiness somewhat worries the imperious Masha. 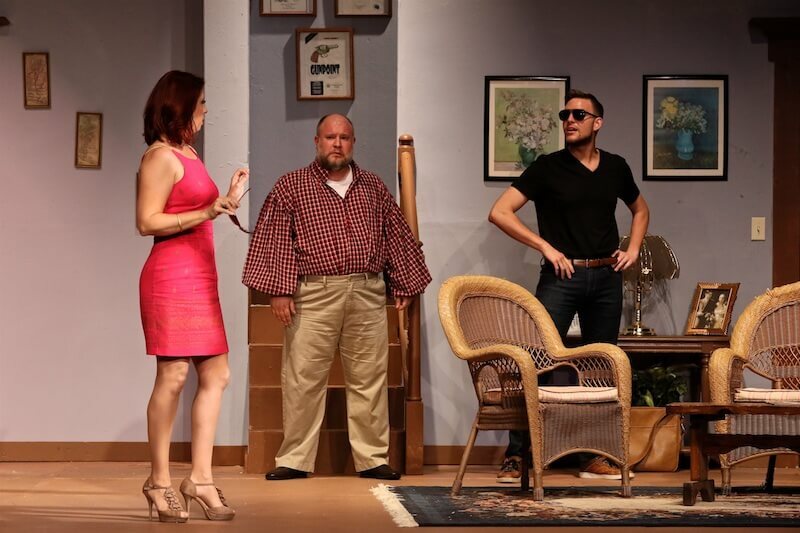 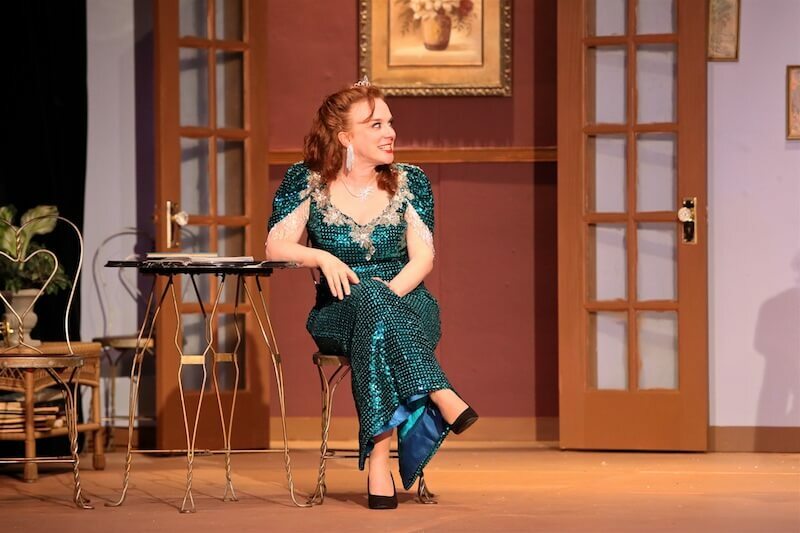 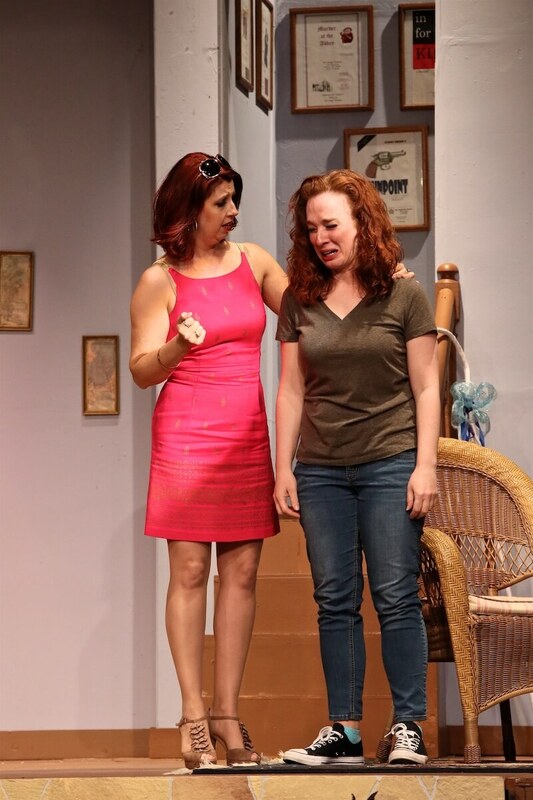 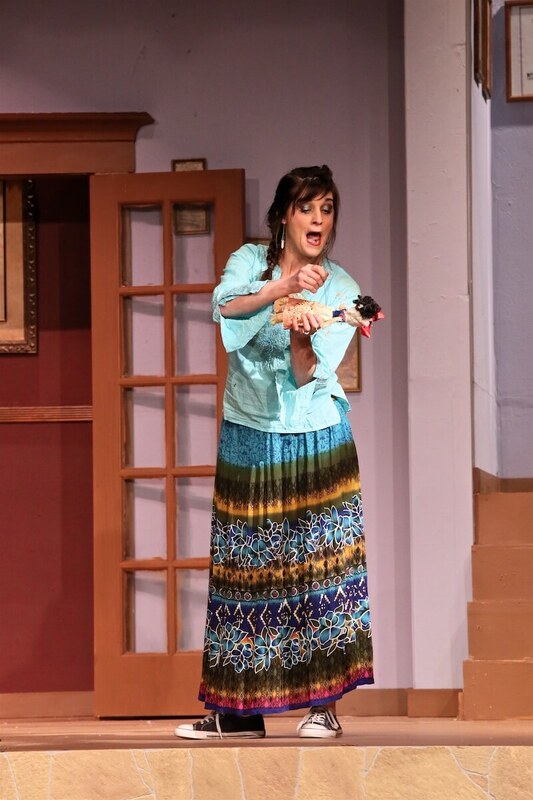 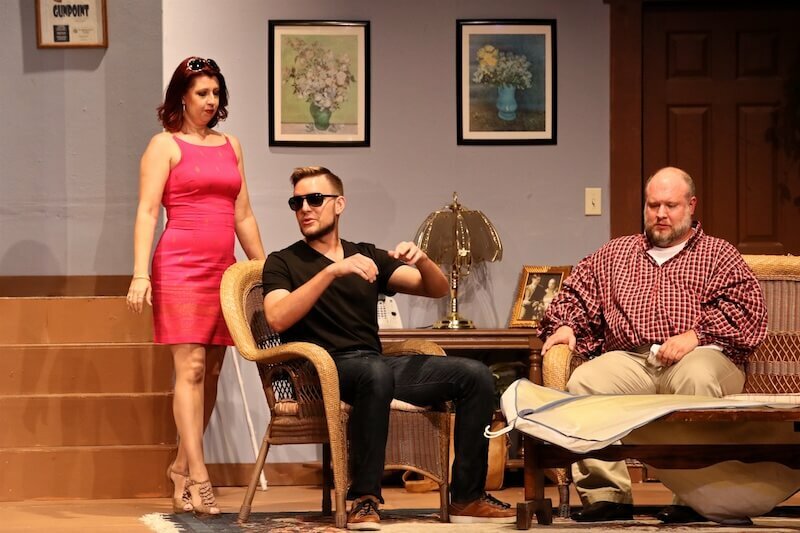 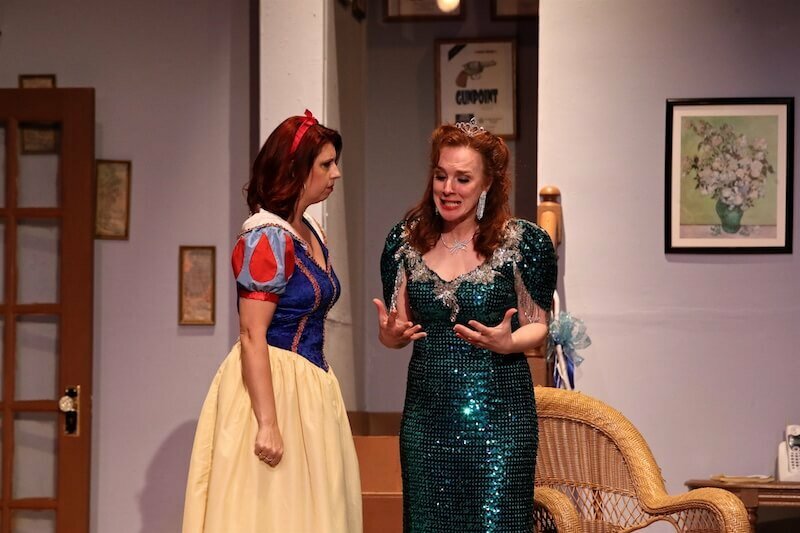 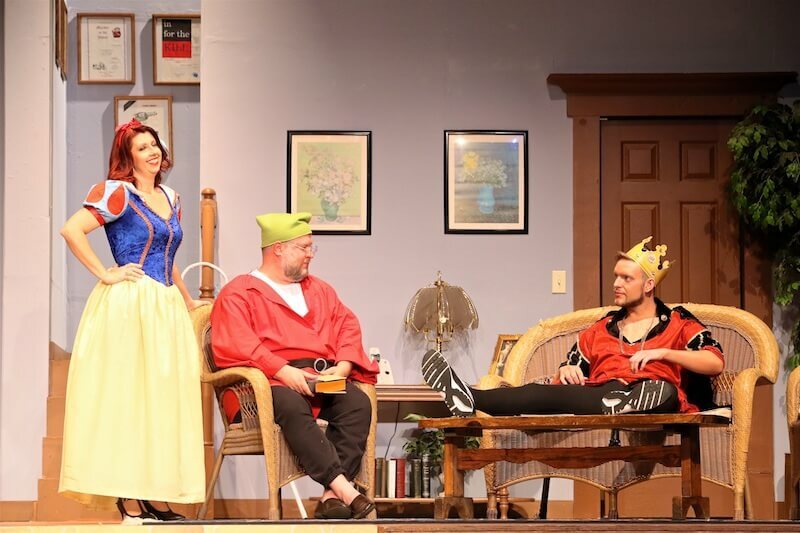 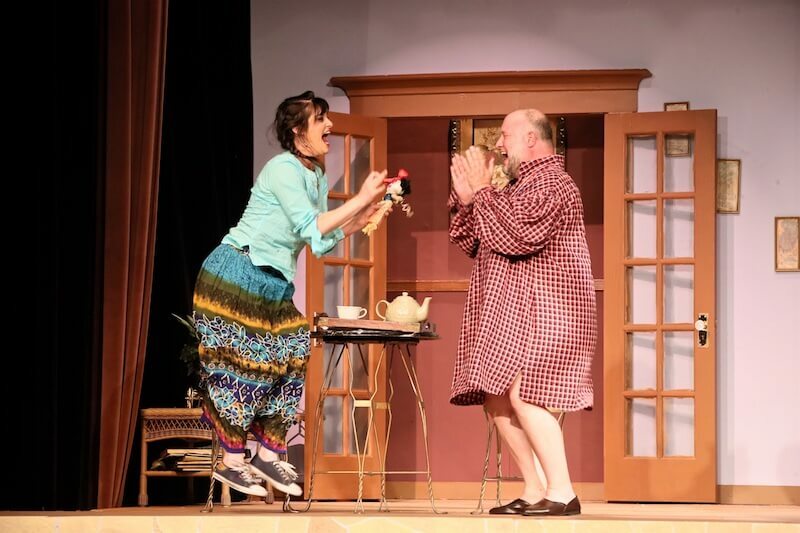 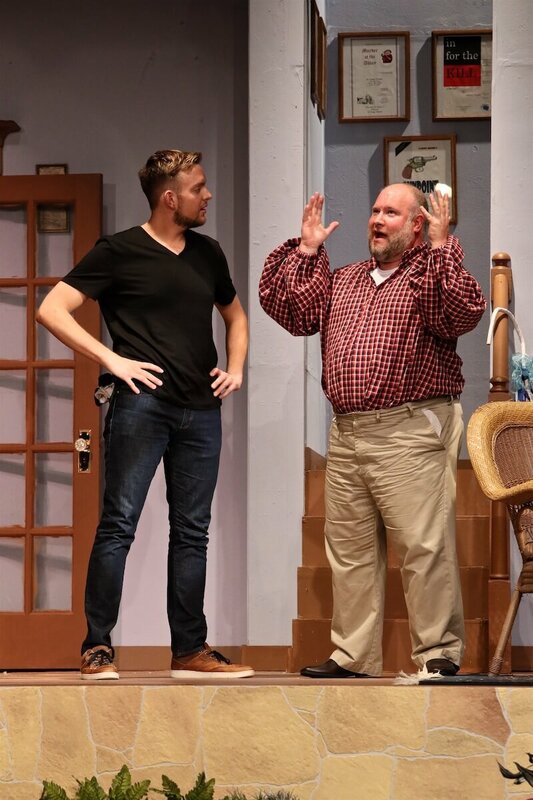 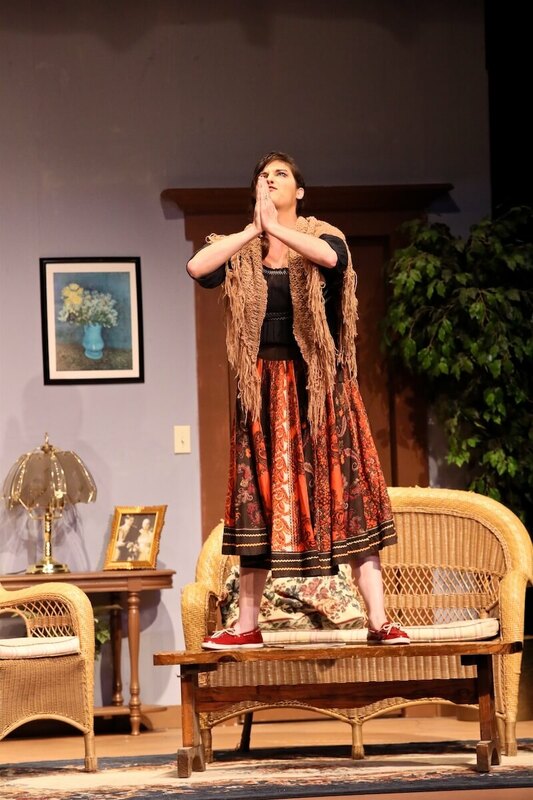 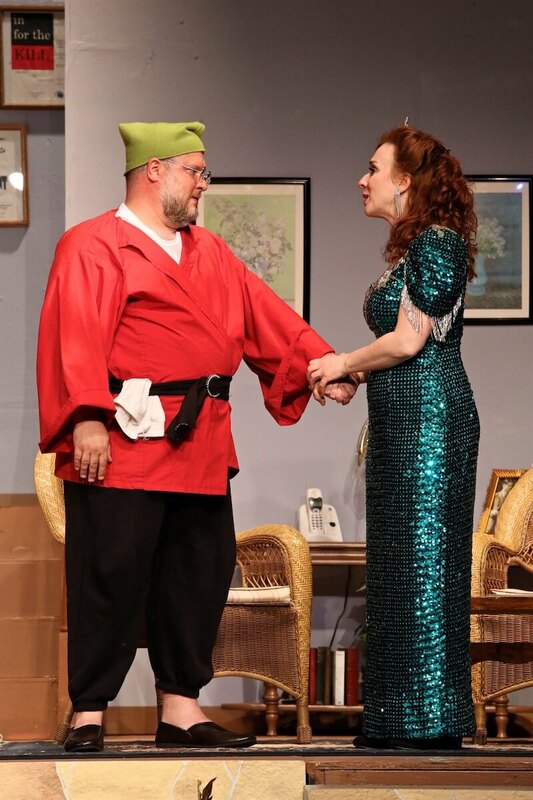 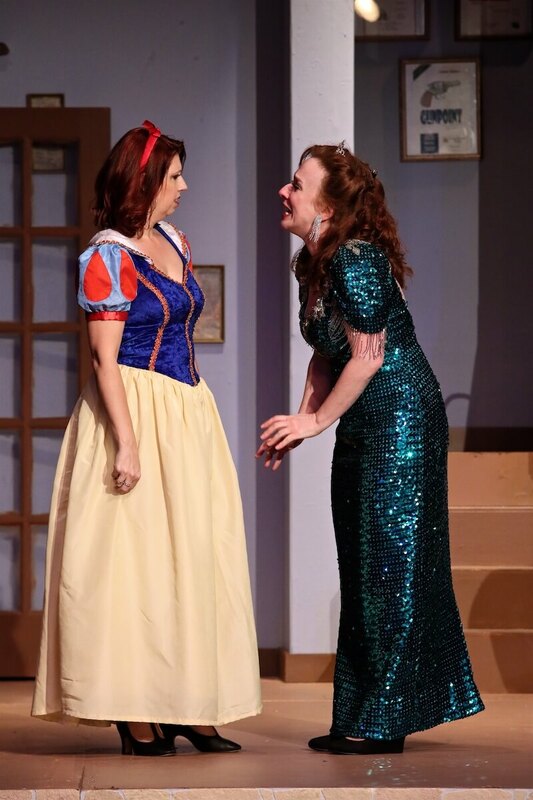 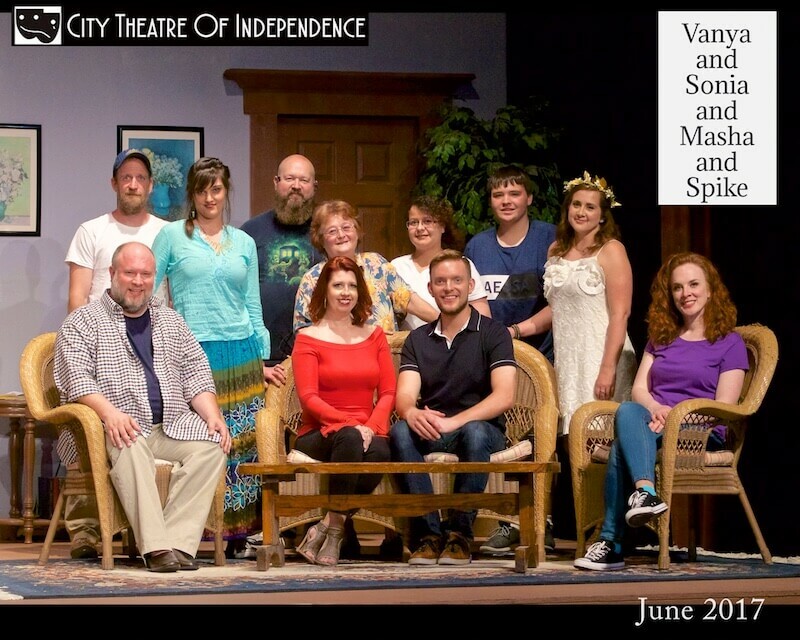 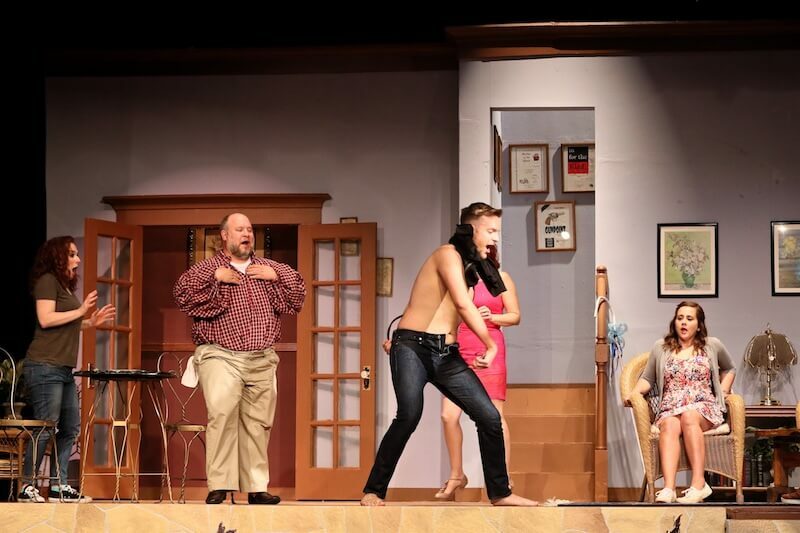 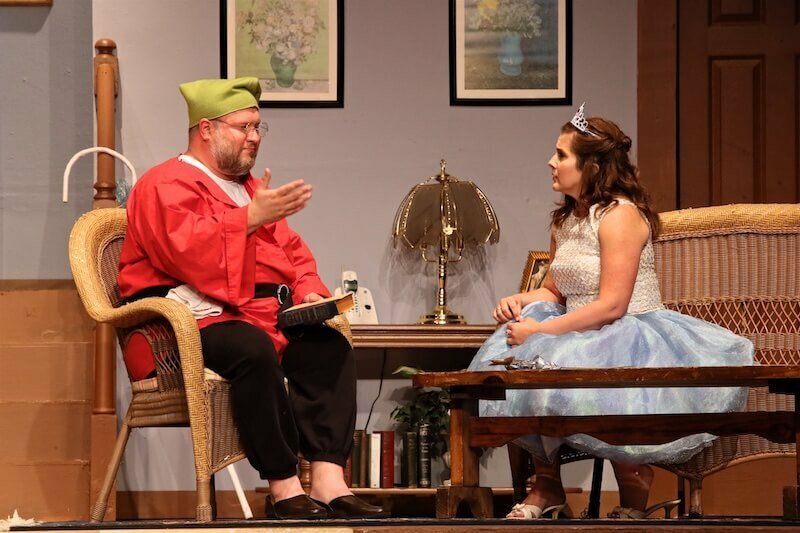 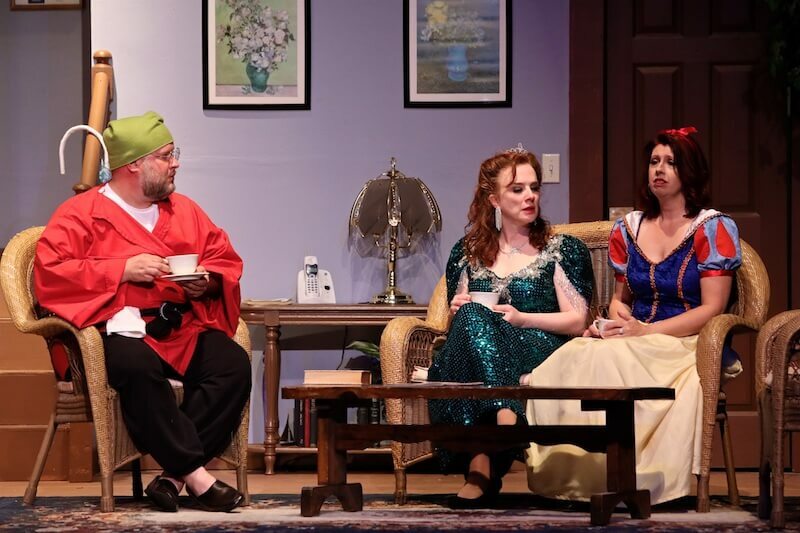 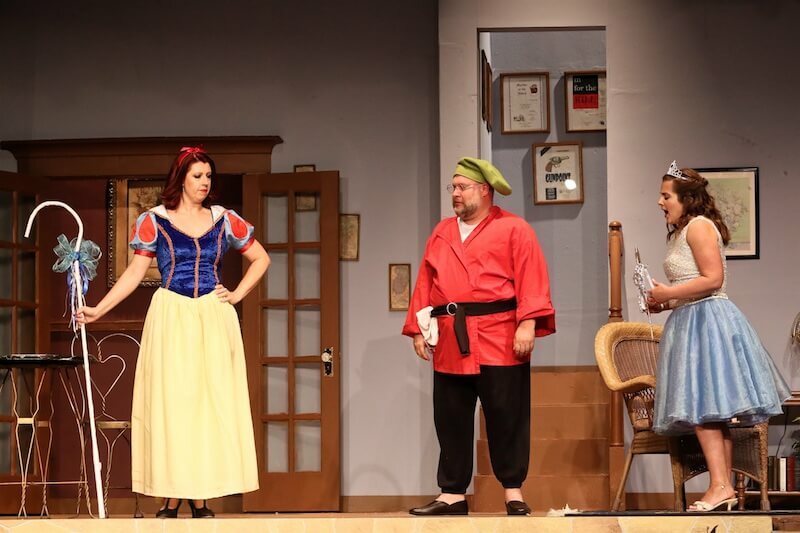 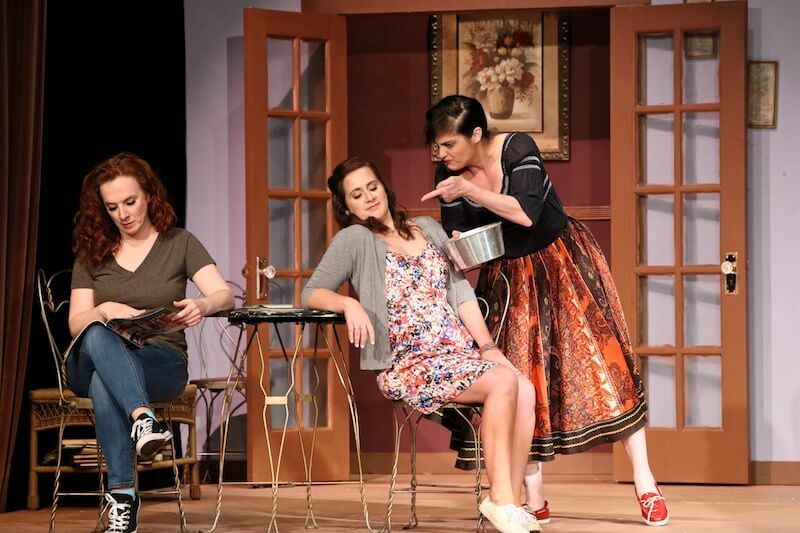 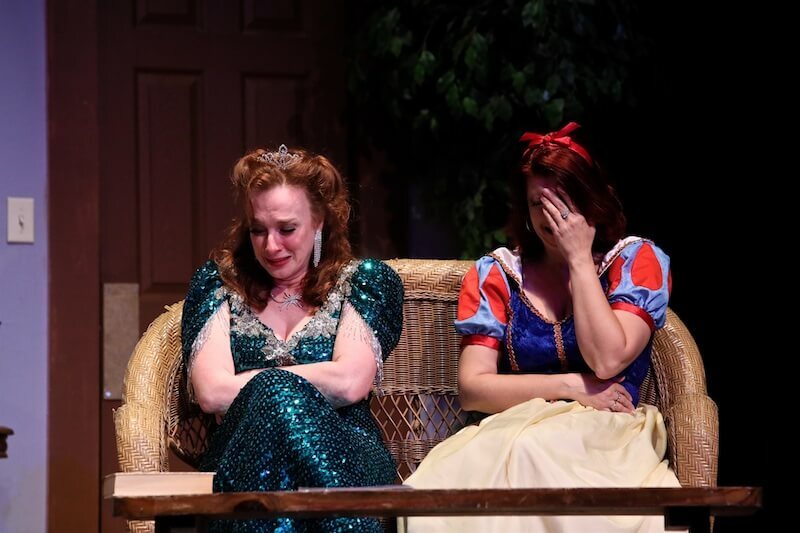 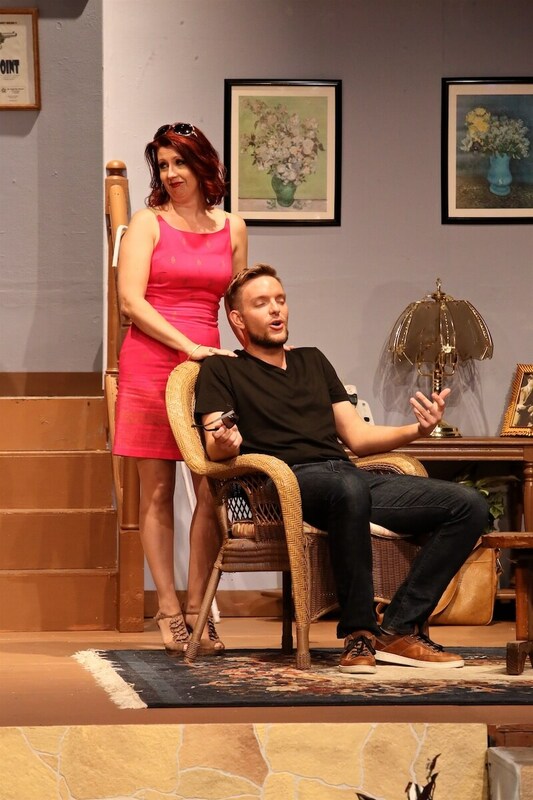 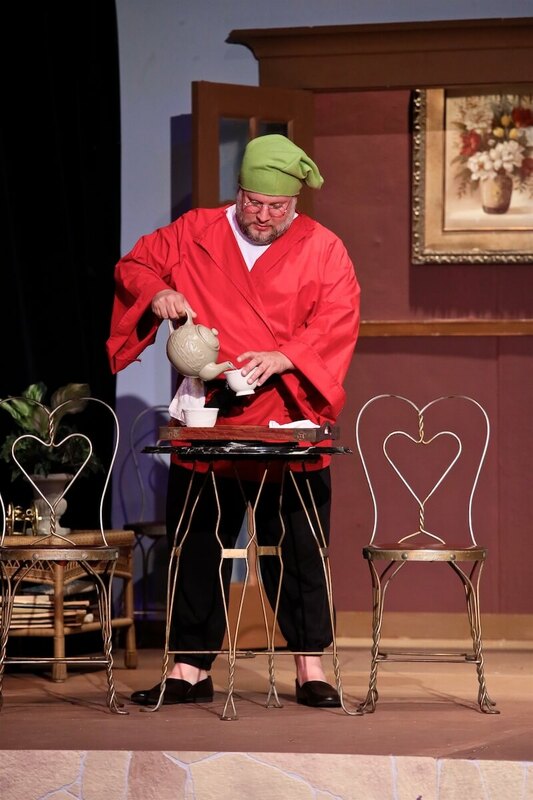 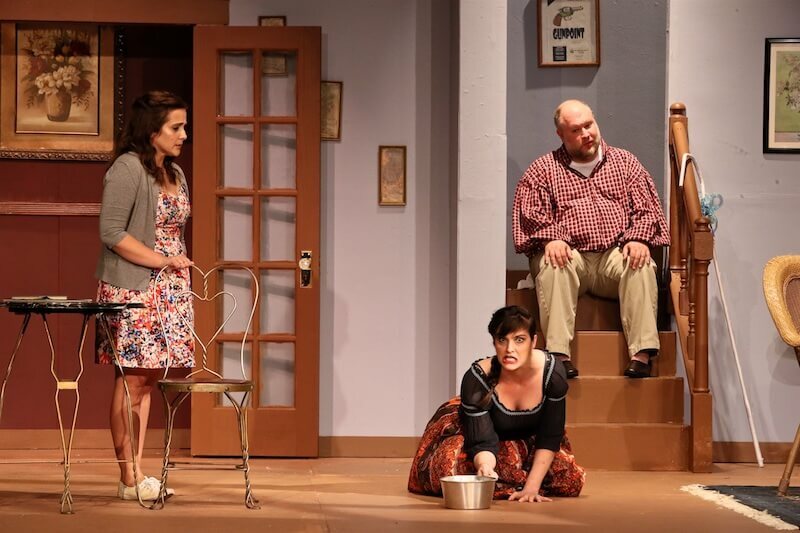 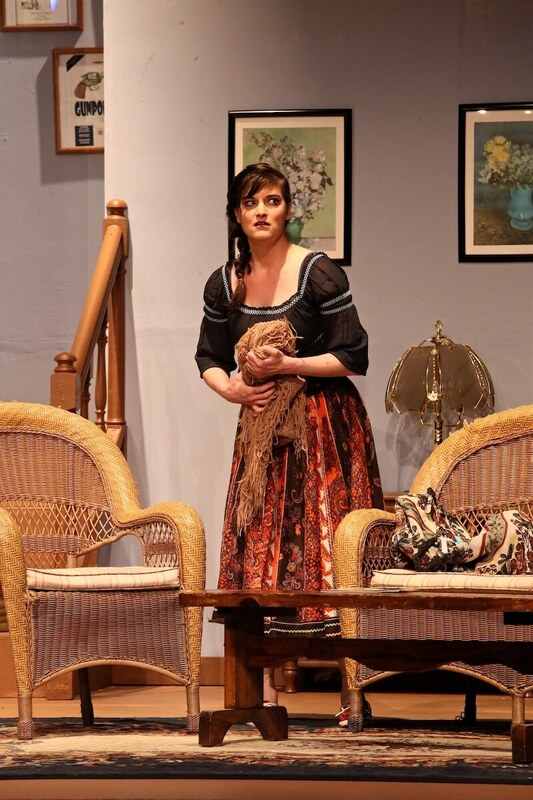 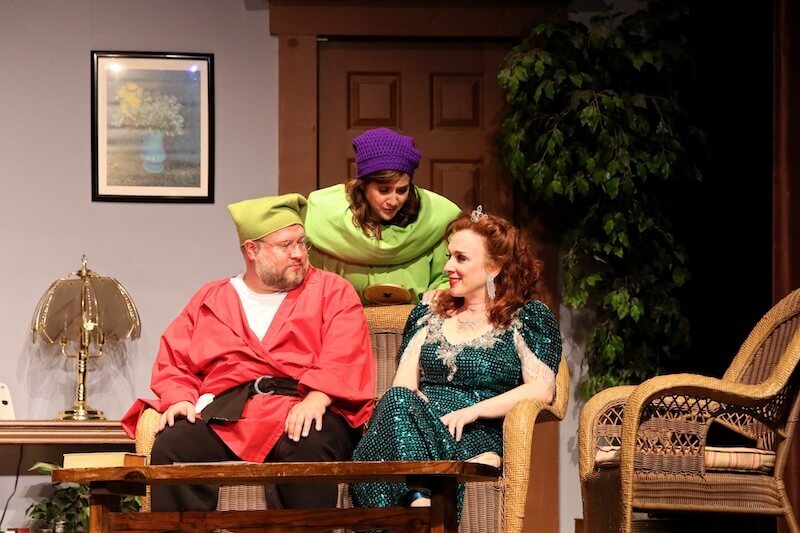 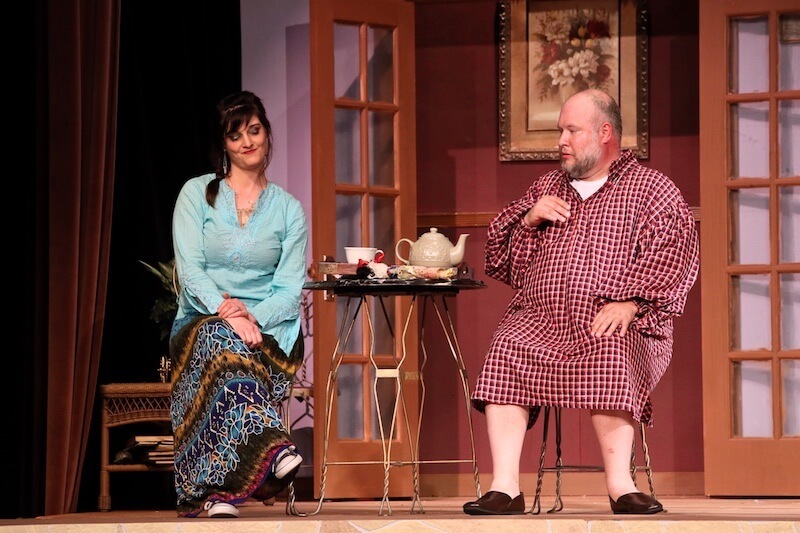 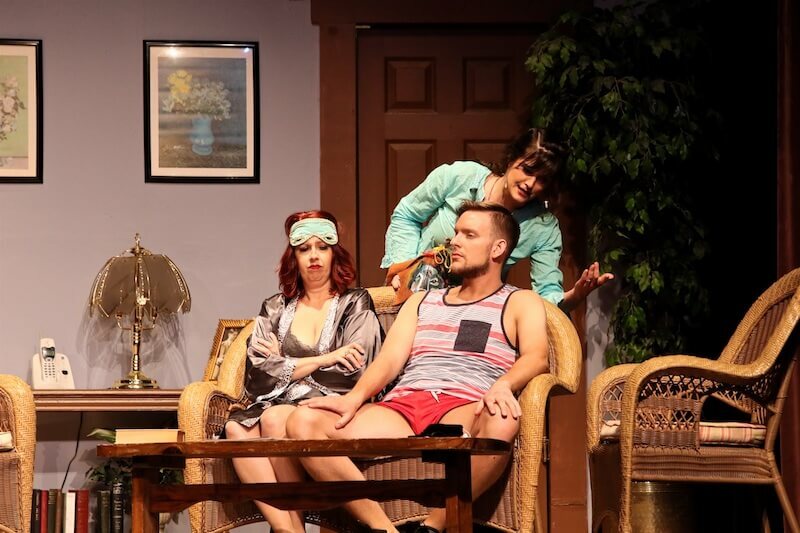 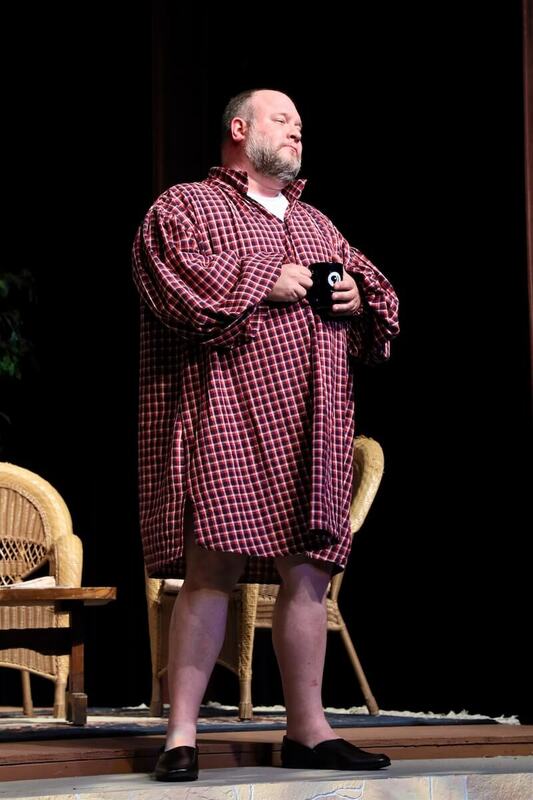 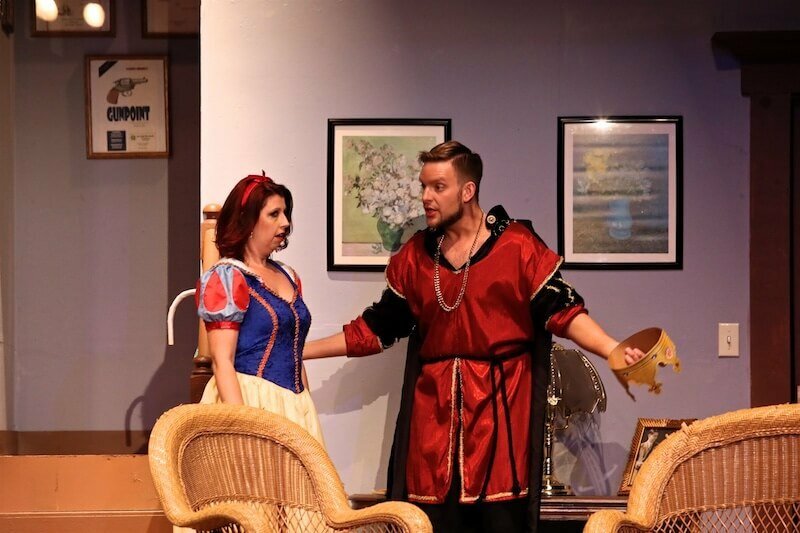 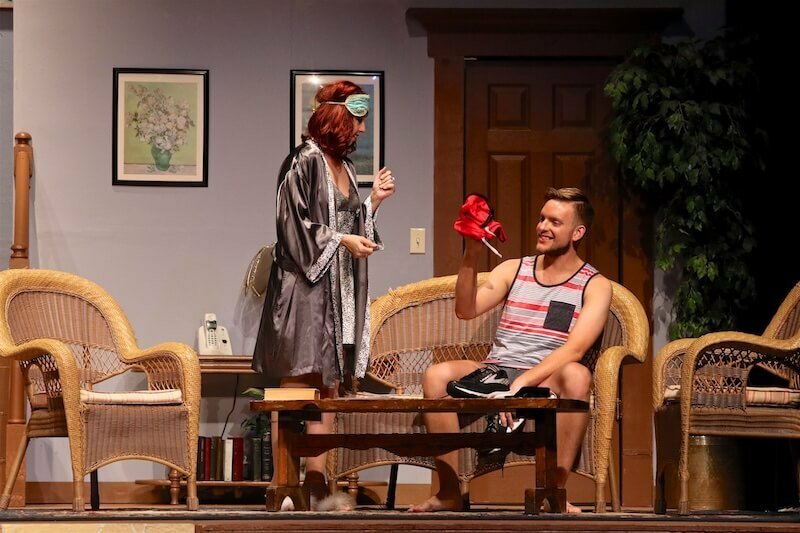 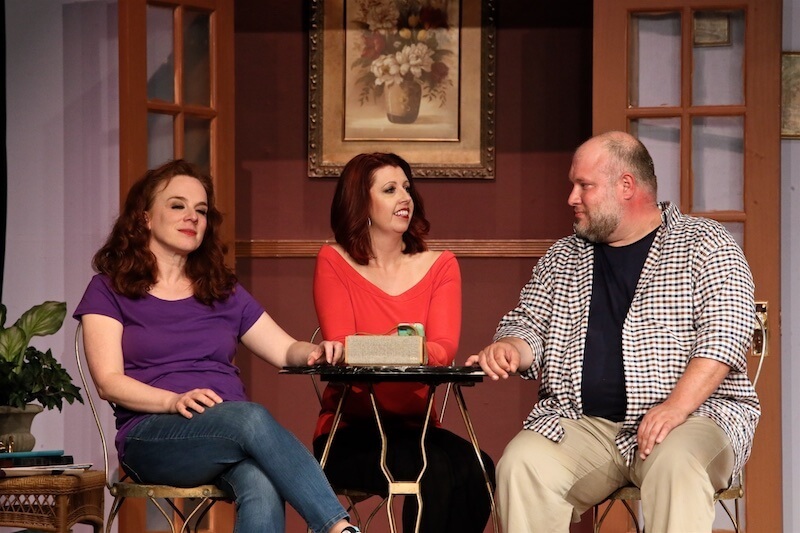 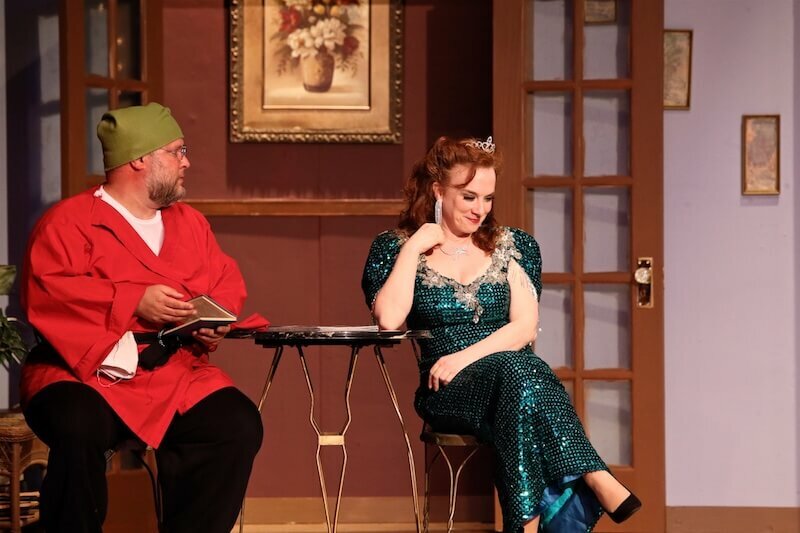 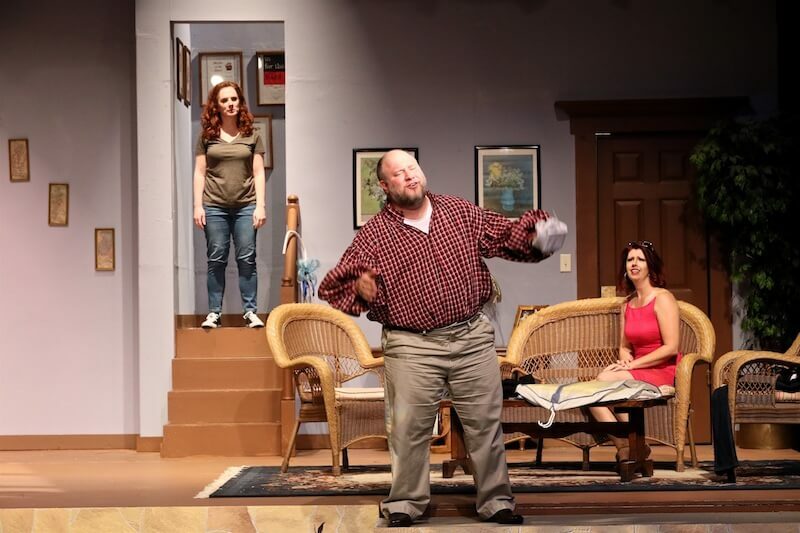 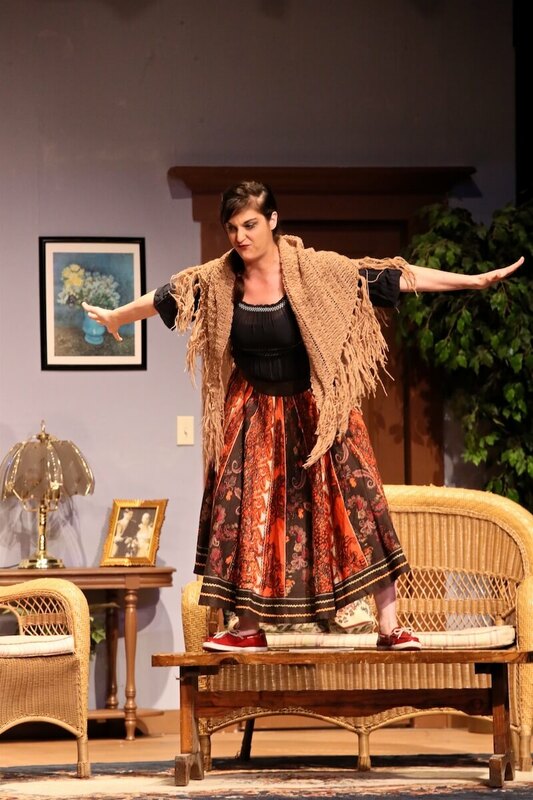 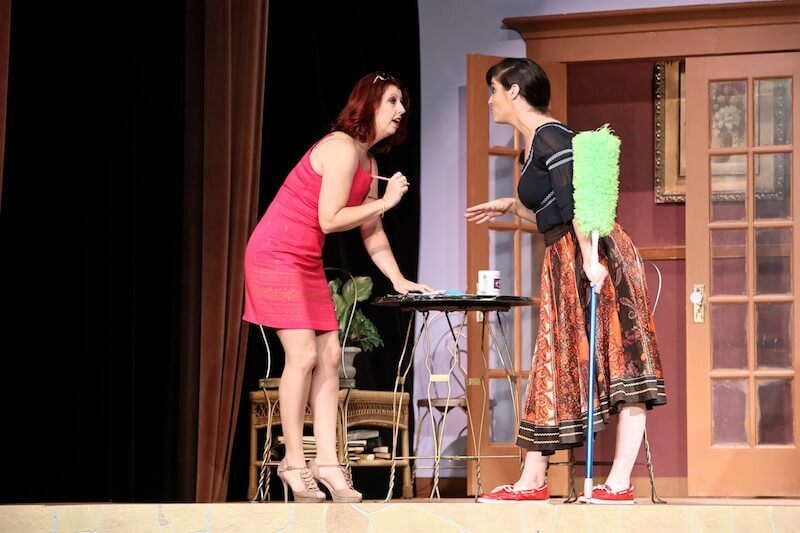 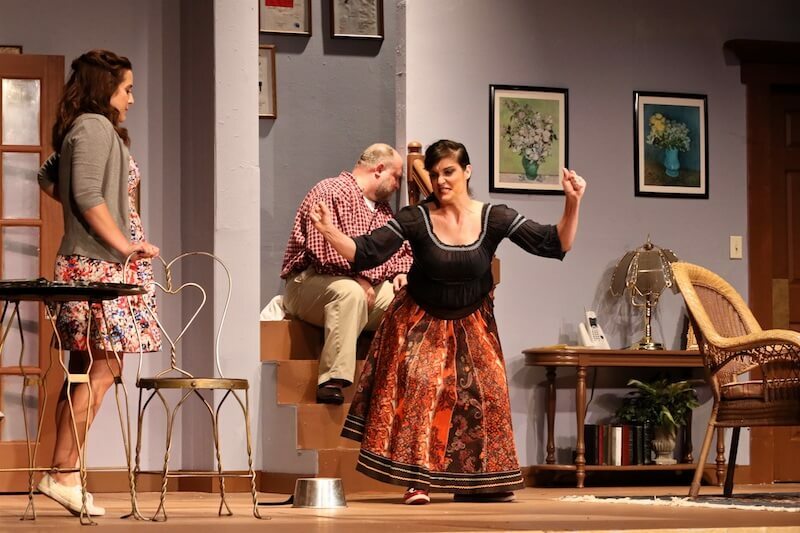 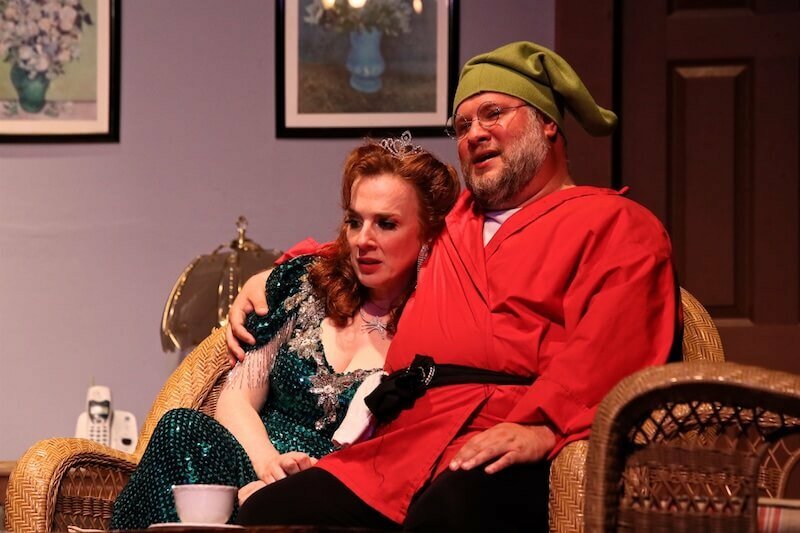 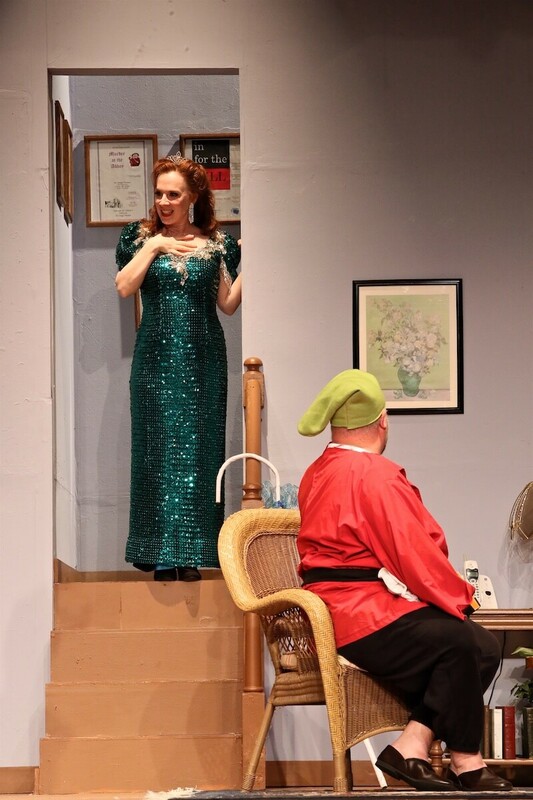 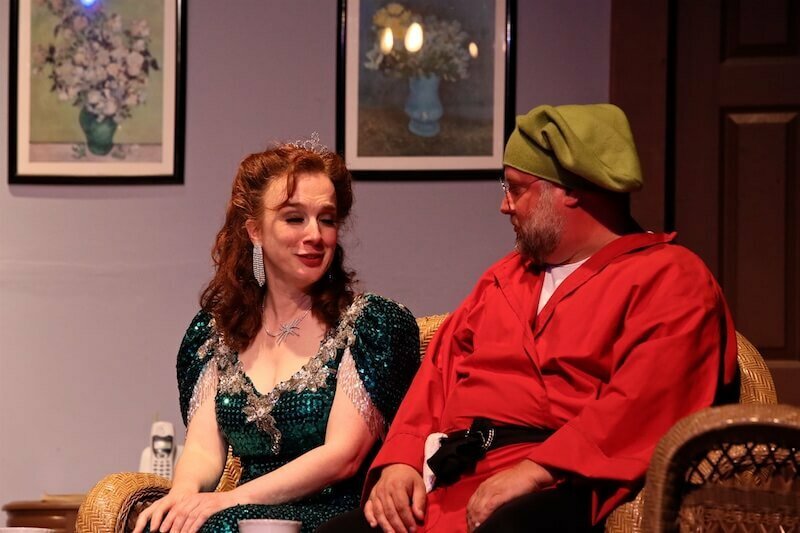 Vanya and Sonia and Masha and Spike is presented by special arrangement with Dramatist Play Service, Inc.